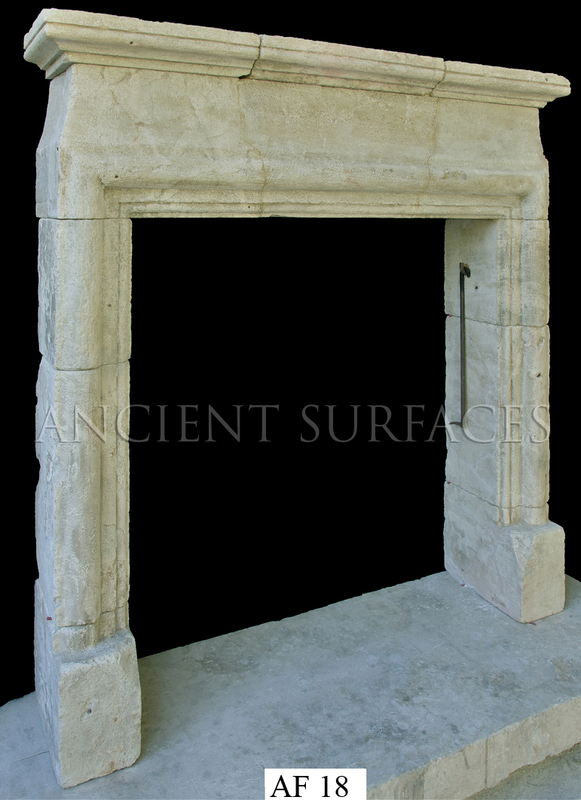 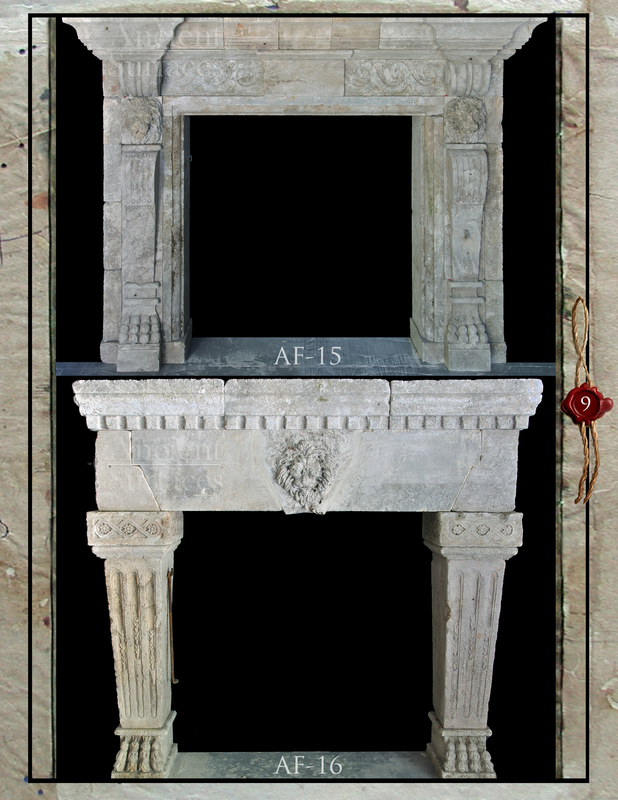 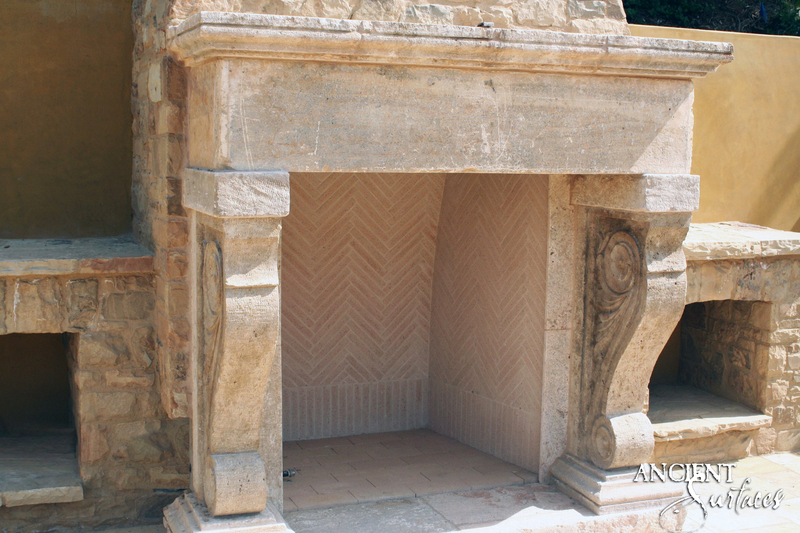 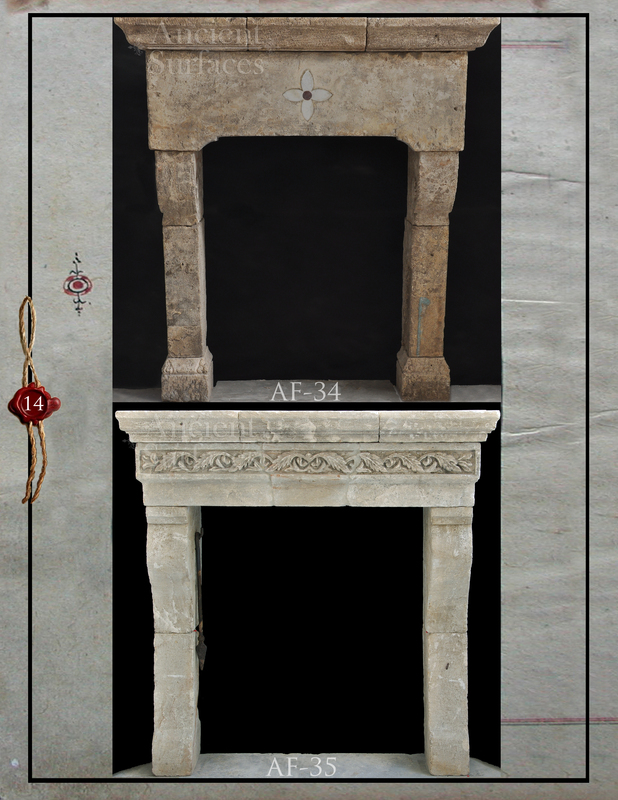 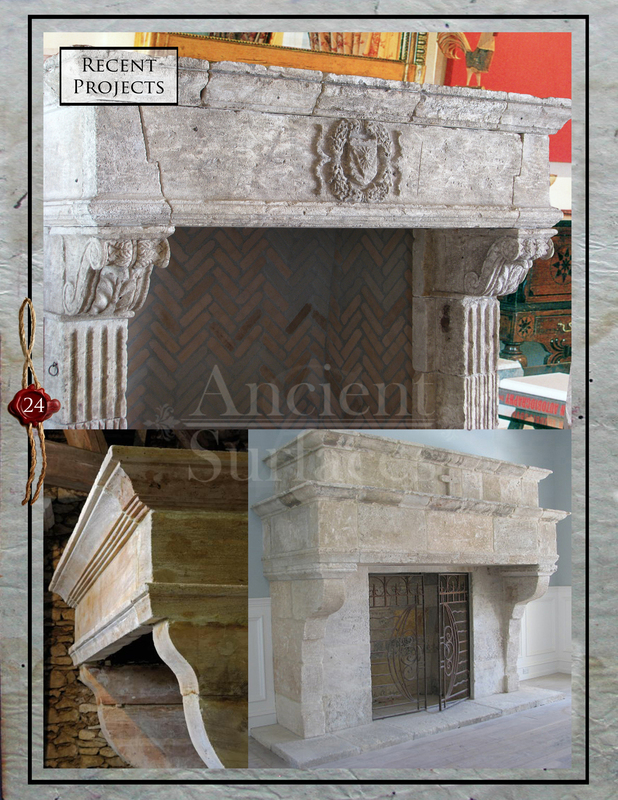 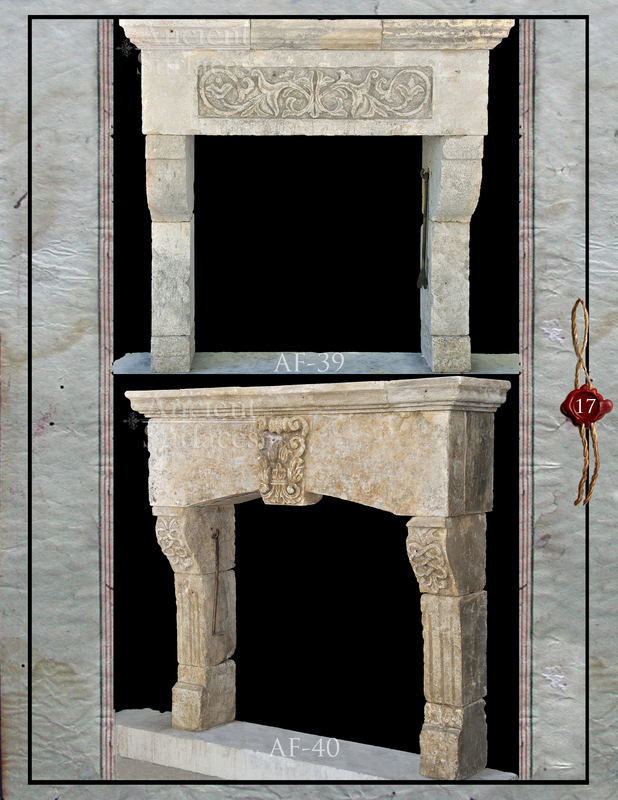 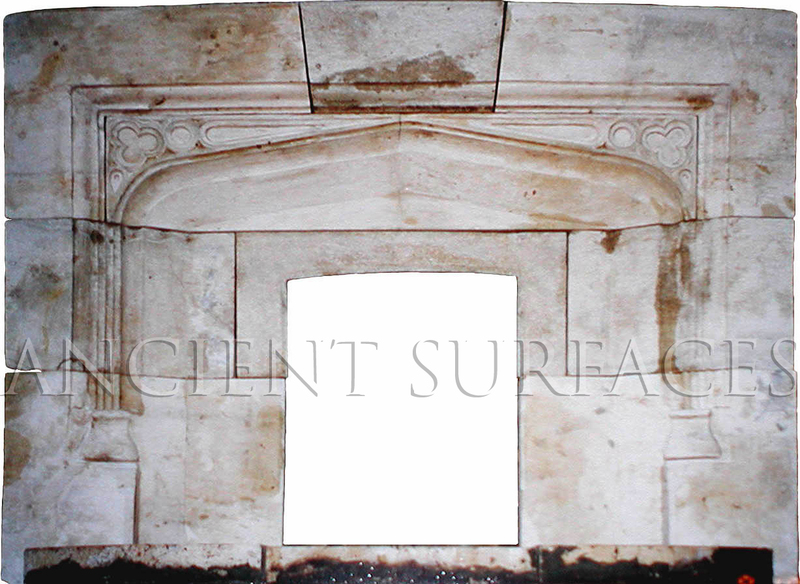 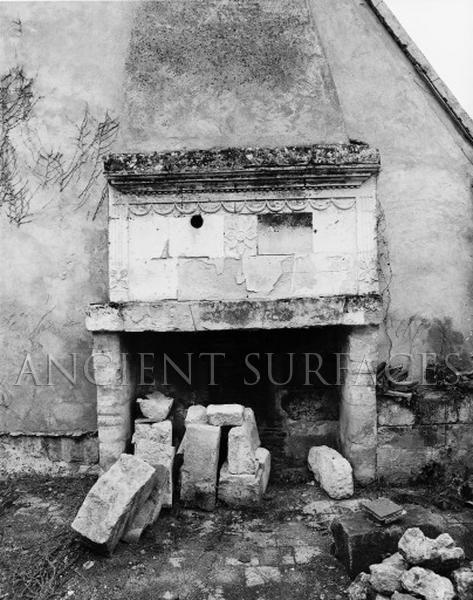 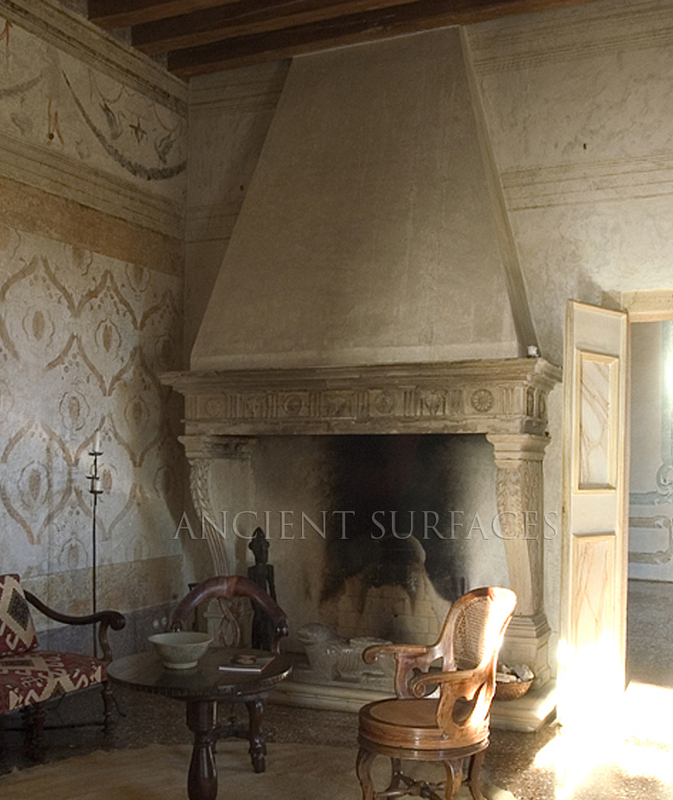 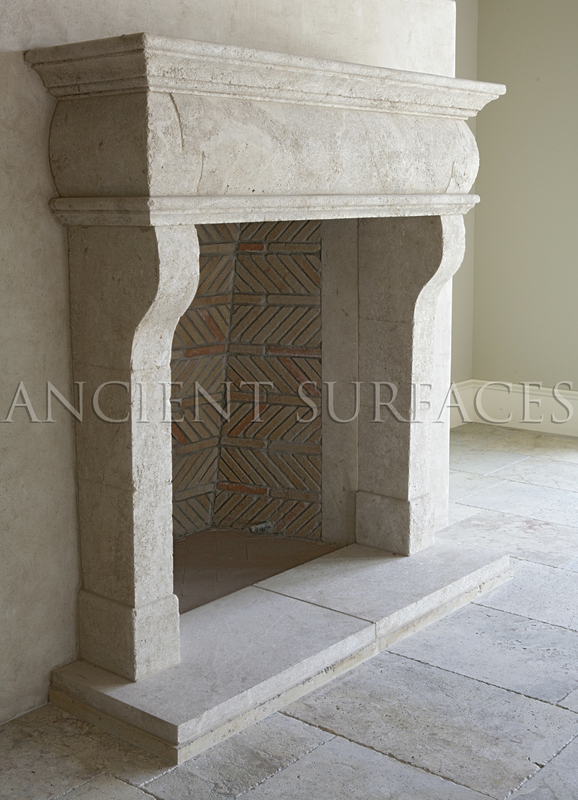 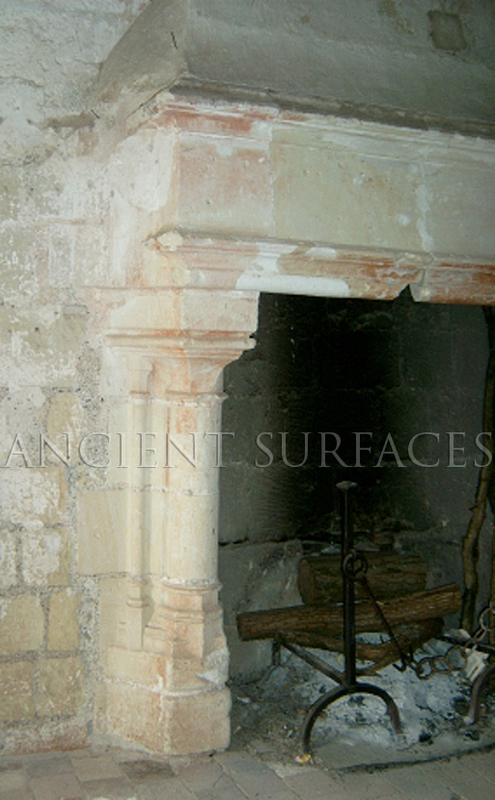 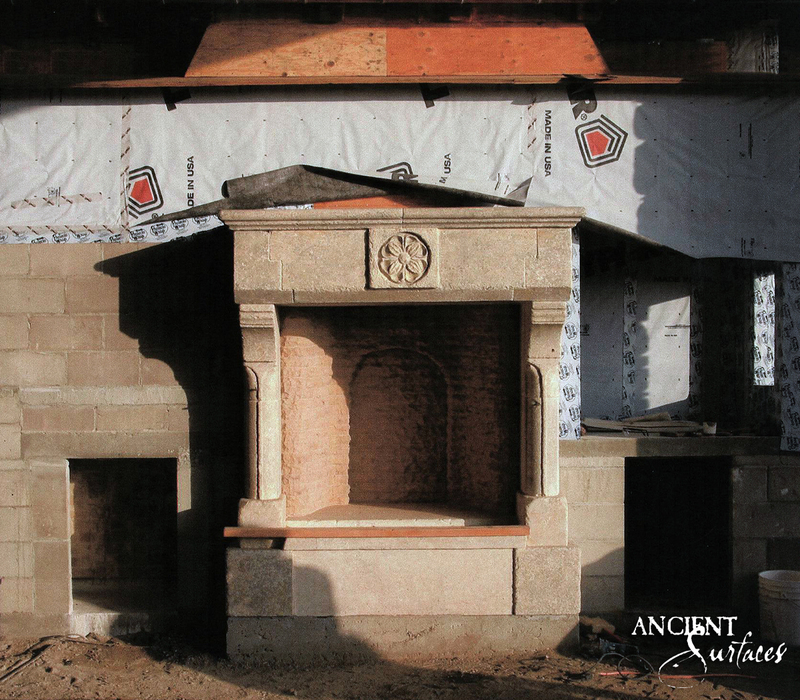 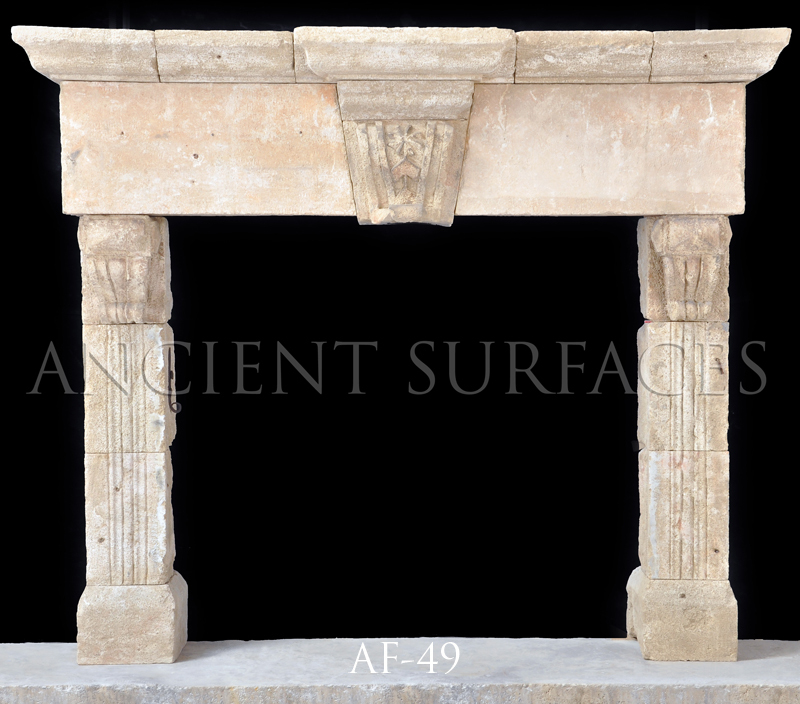 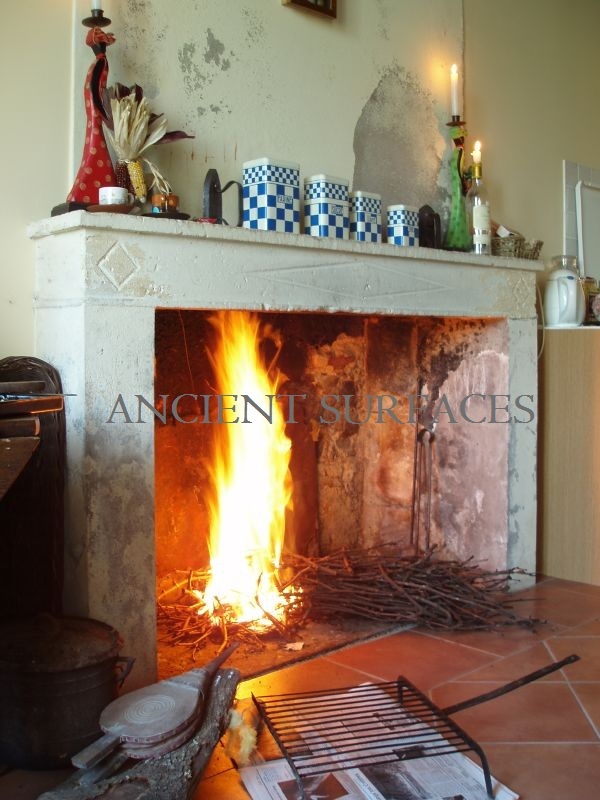 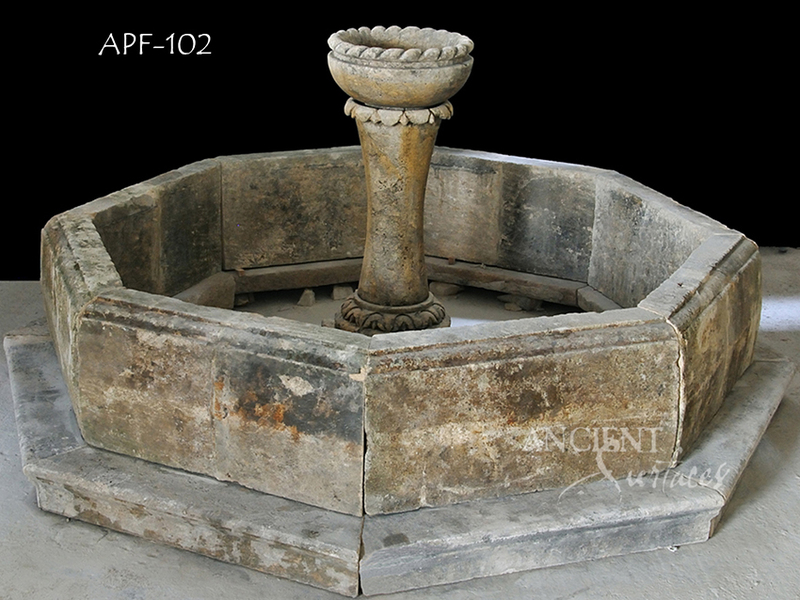 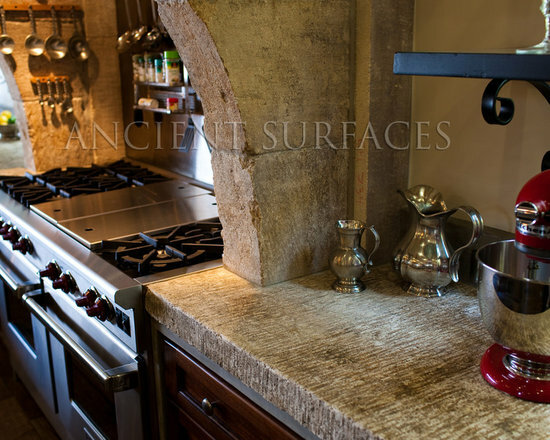 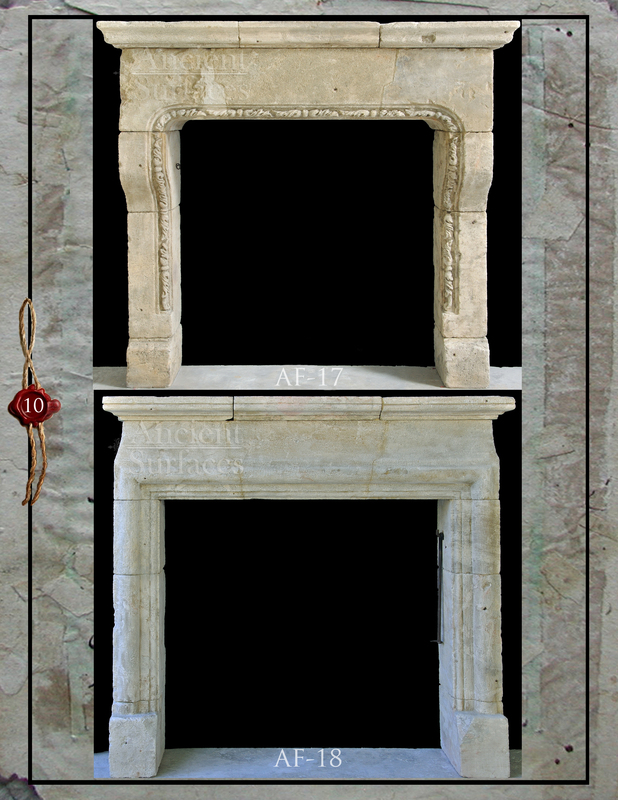 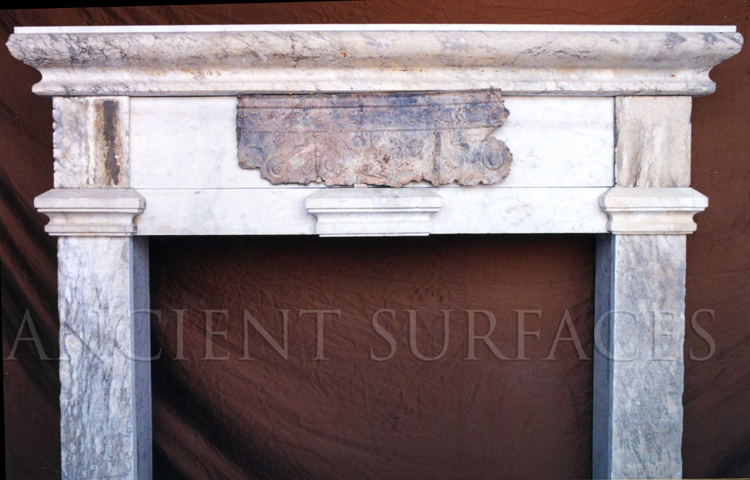 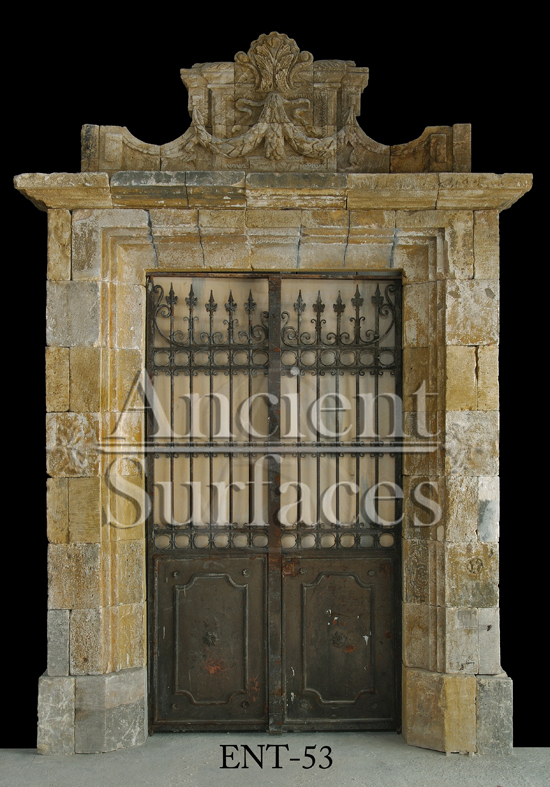 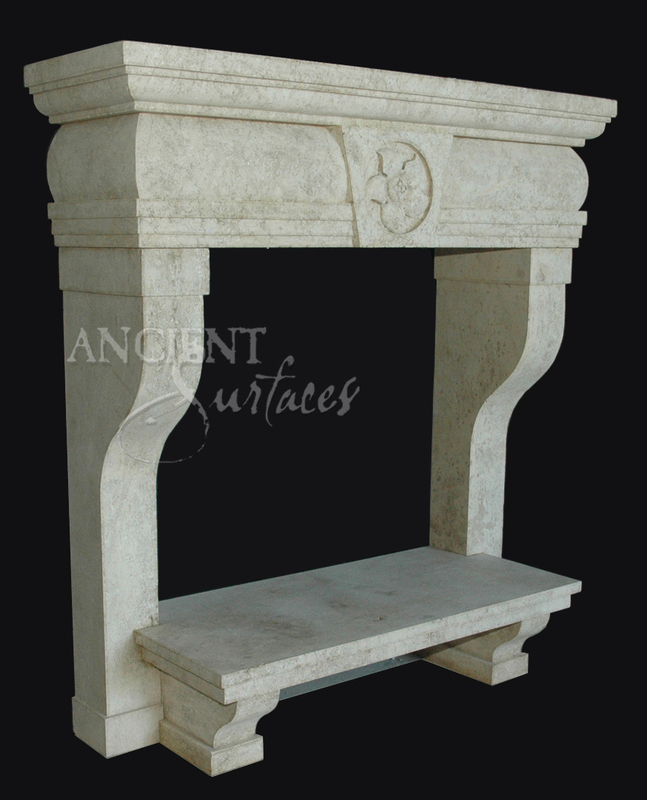 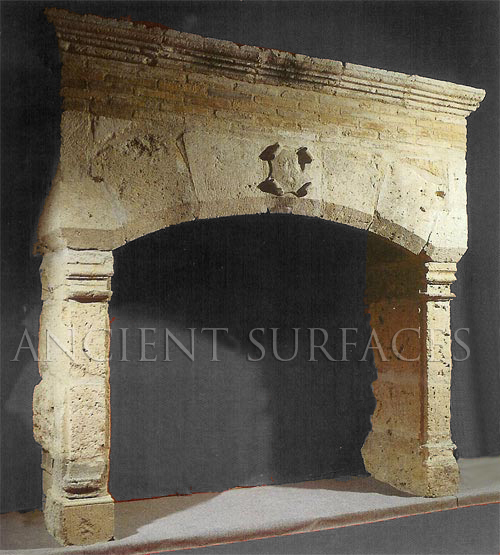 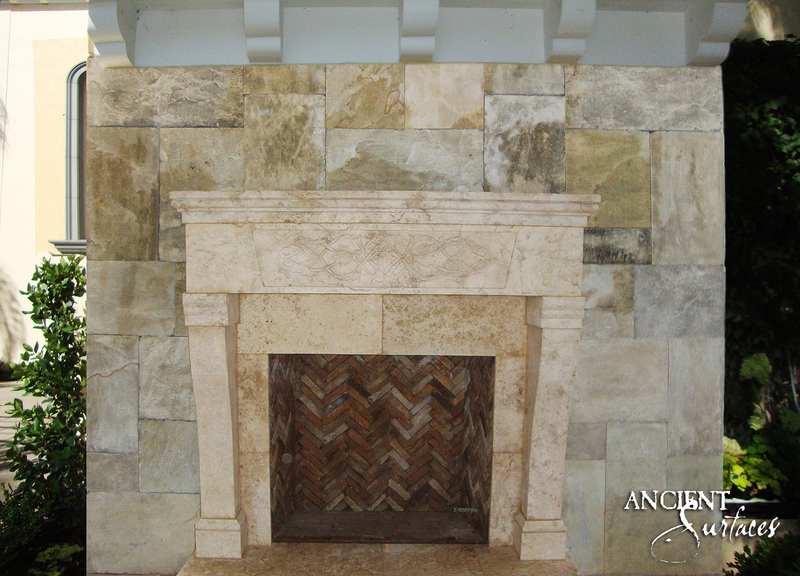 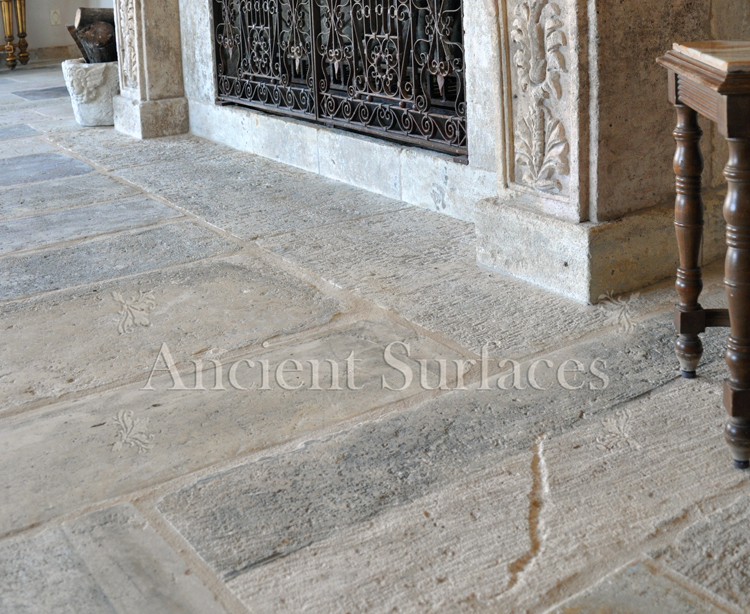 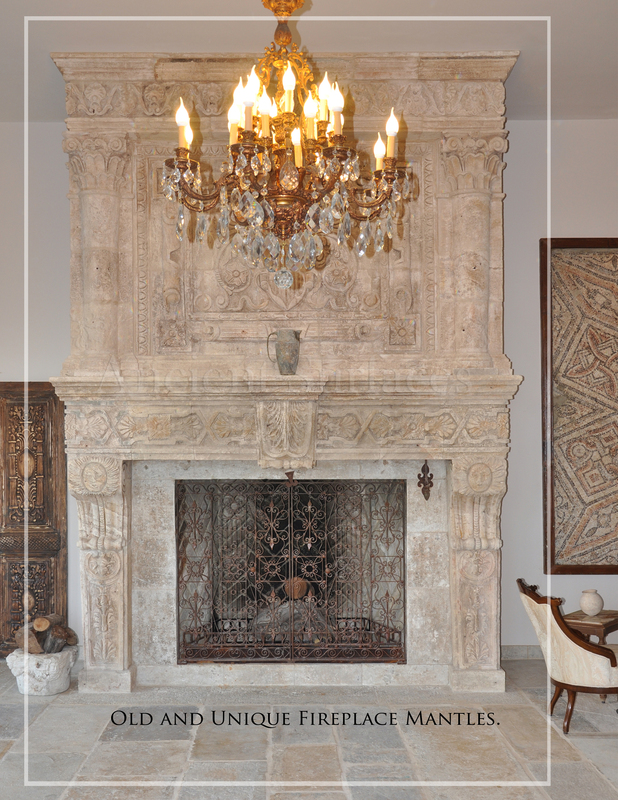 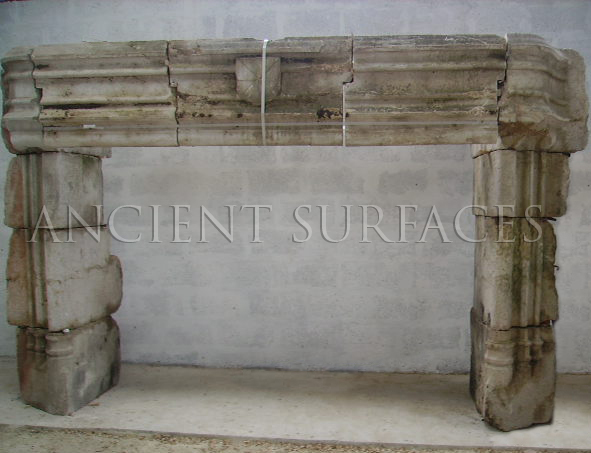 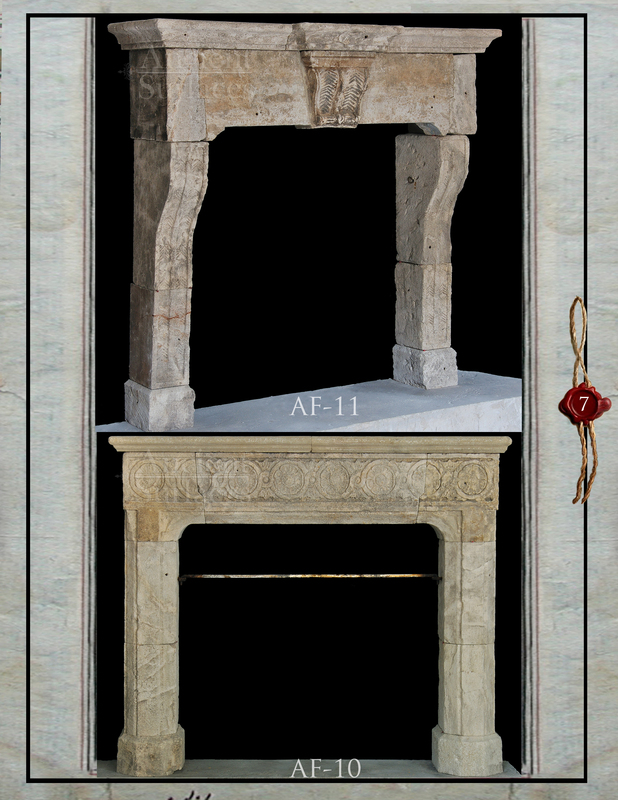 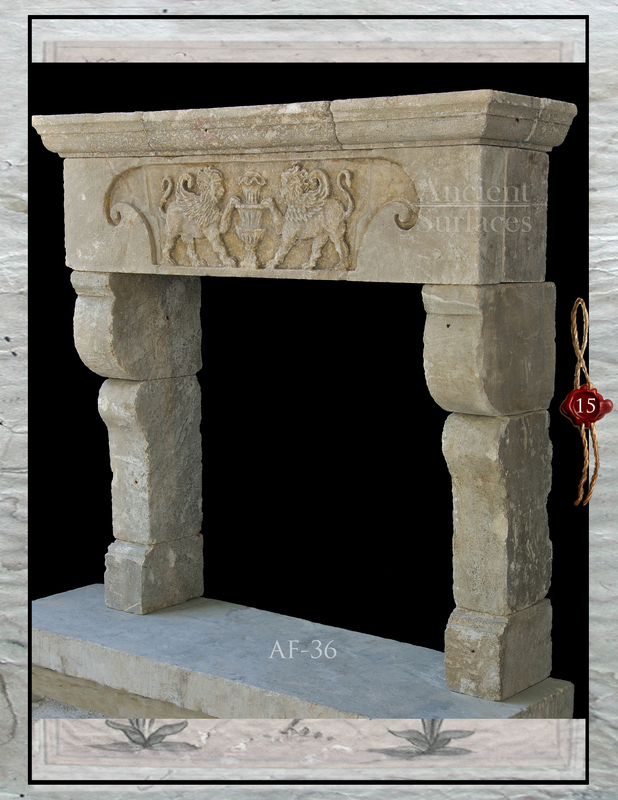 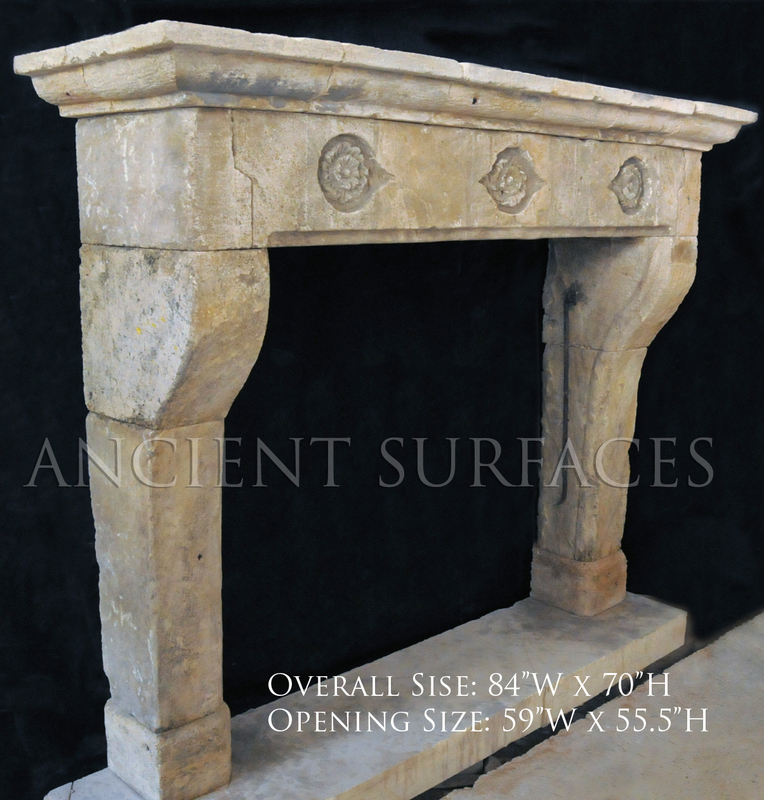 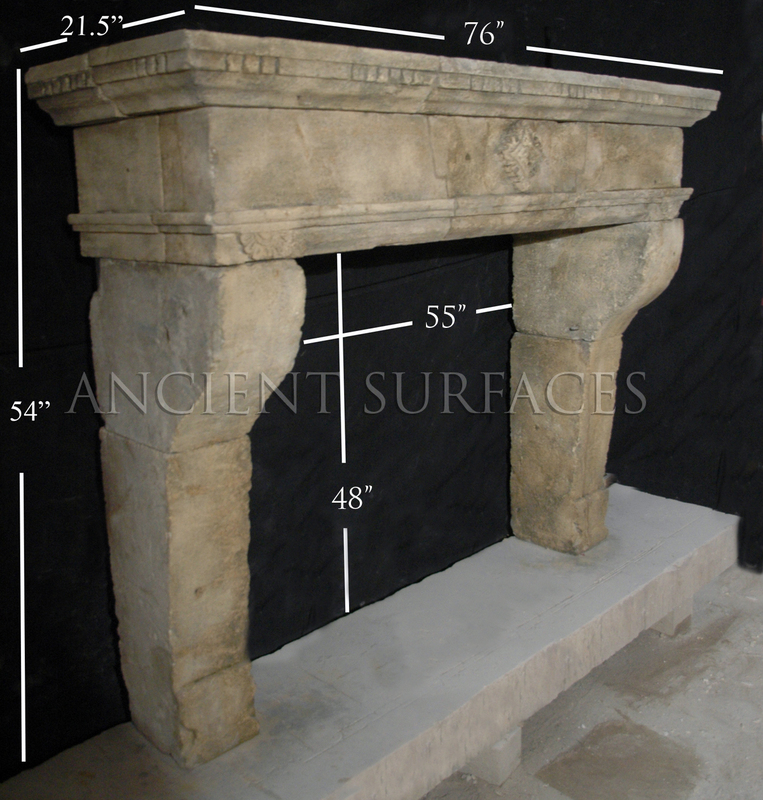 Fireplace mantels in situ | Antique Fireplaces by Ancient Surfaces. 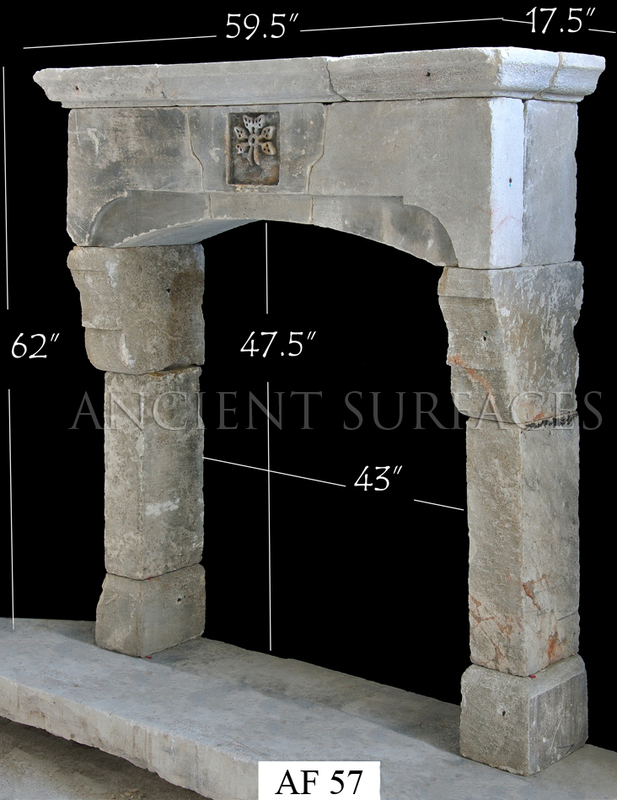 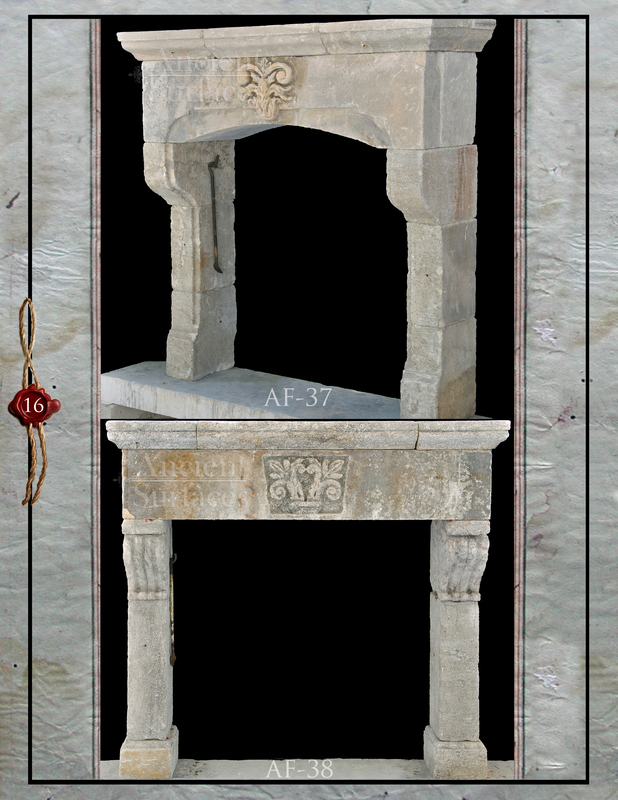 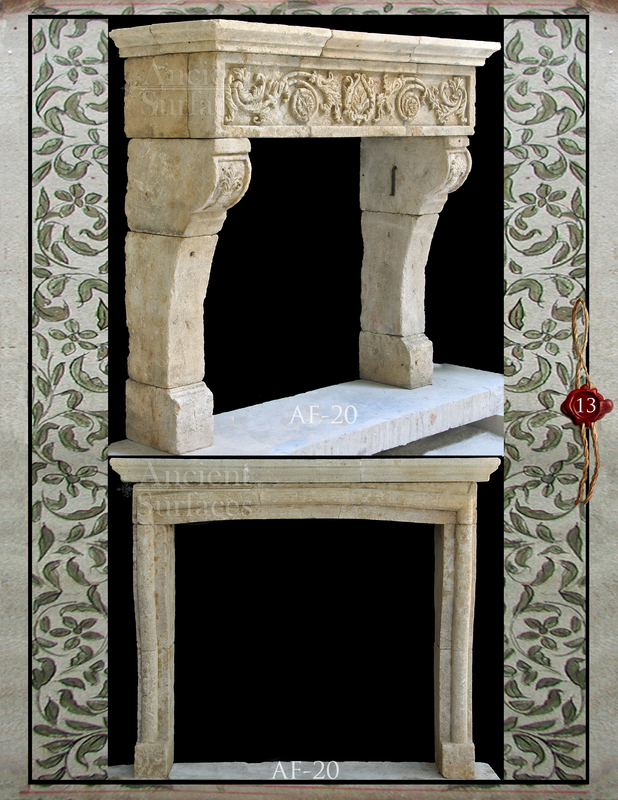 Terminology of antique fireplace mantels. 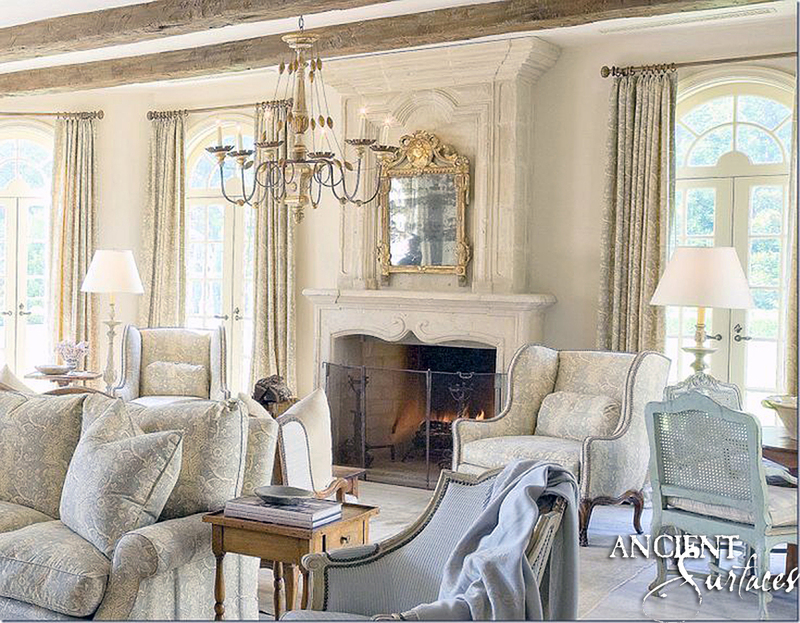 In her majesty’s English. 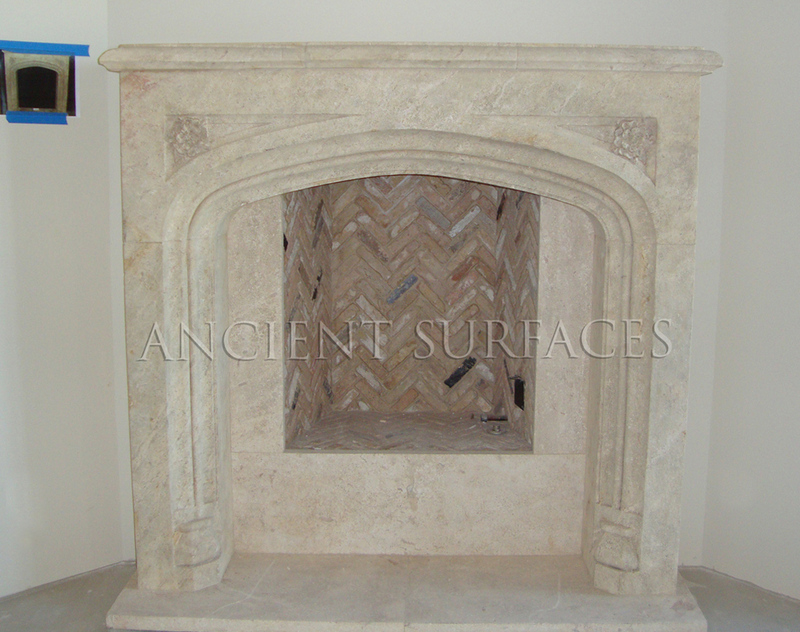 Antique fireplaces have always been the essence of the English period interior. 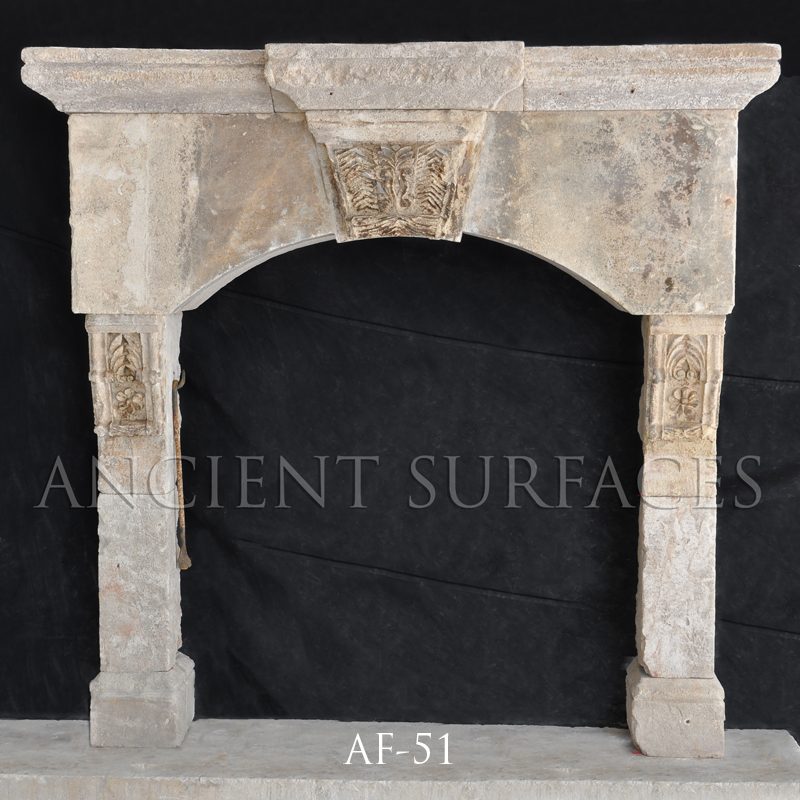 The popularity of antique fireplaces may have been due to our famously unpredictable weather, but that does not mean they are all English. 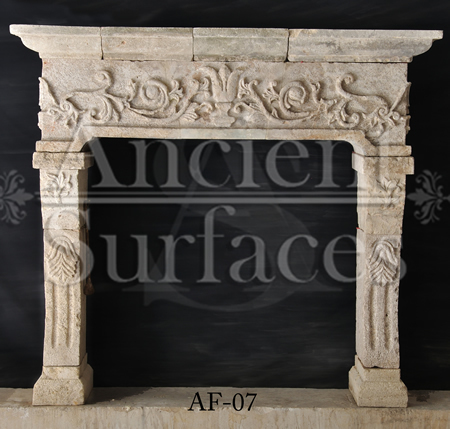 Indeed, continental antique fireplaces are among the most popular, with the fabulous Baroque and Rococo products of France and Italy among the most sought-after. 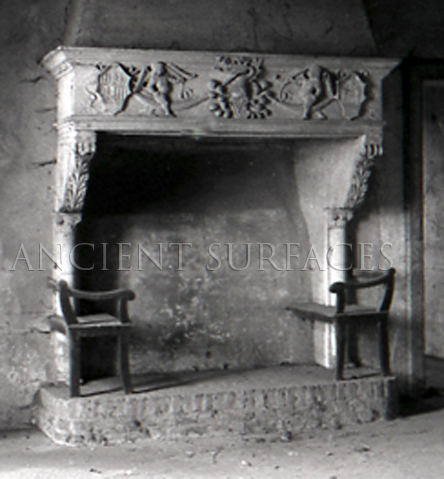 No wonder why those styles and school of carving have found their way into to family of English fireplace mantles. 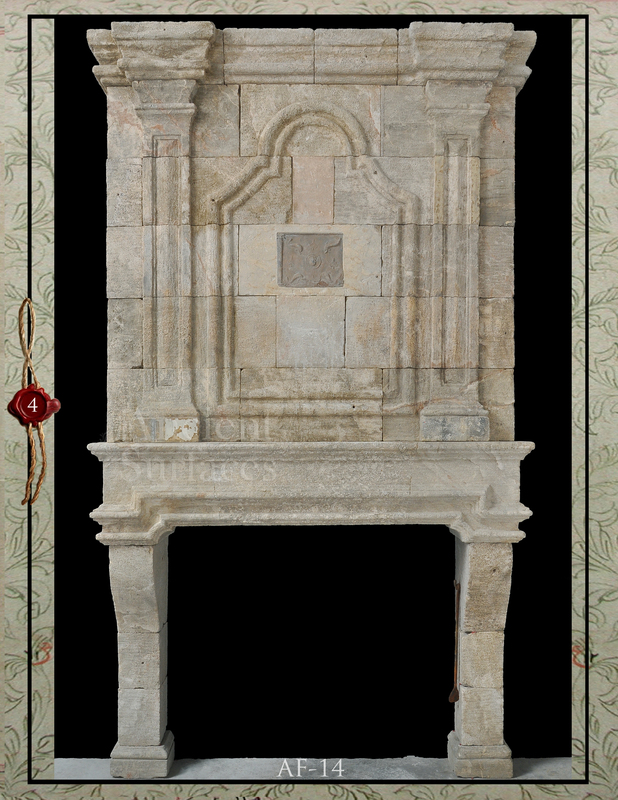 The fireplace in the English language took up various terms that basically meant the same thing. 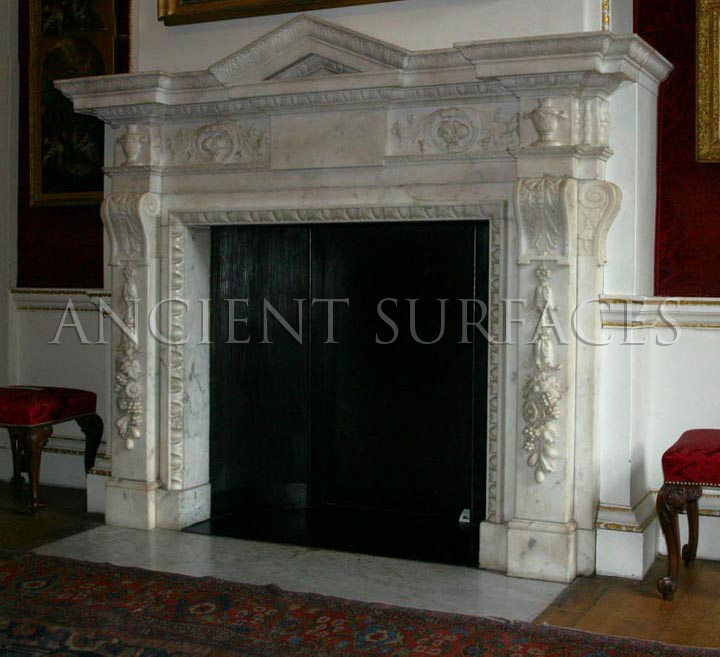 We would like to examine those terms closed and while at it show you some very unique British fireplaces in the process. 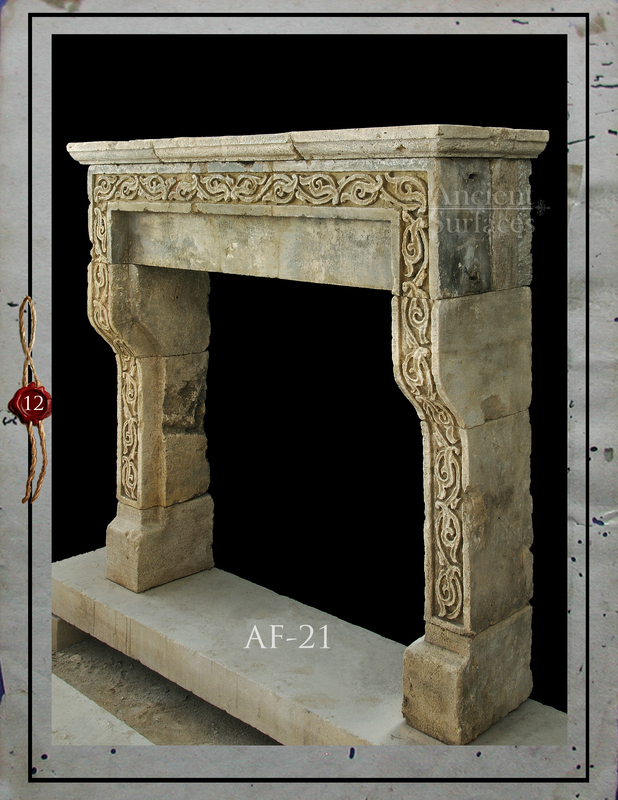 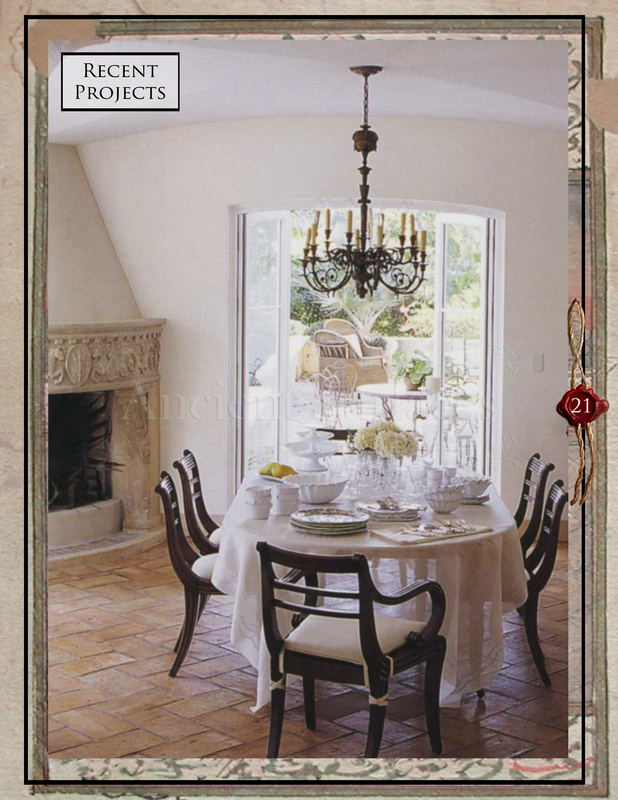 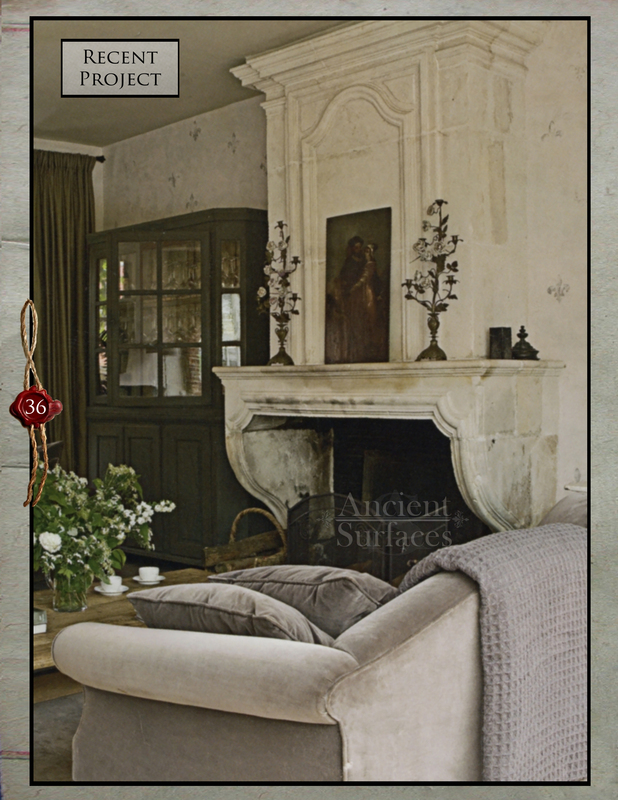 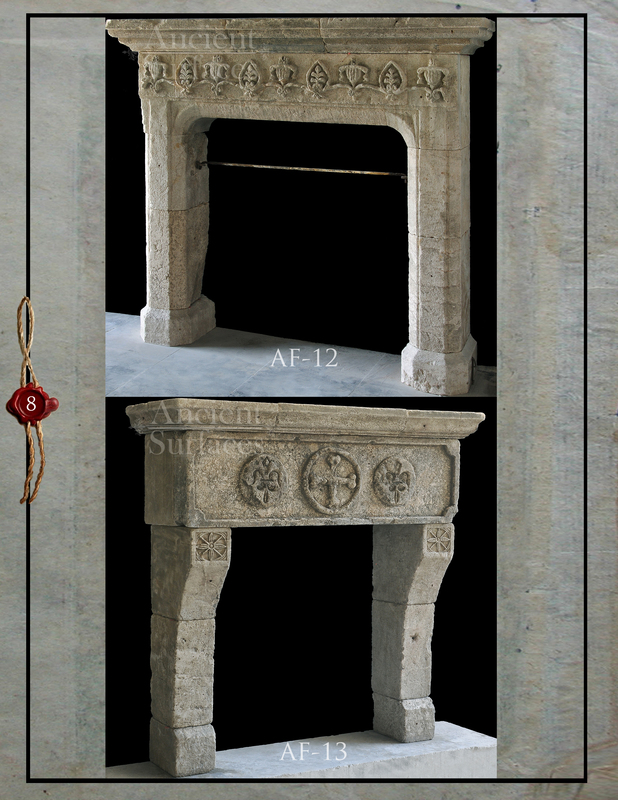 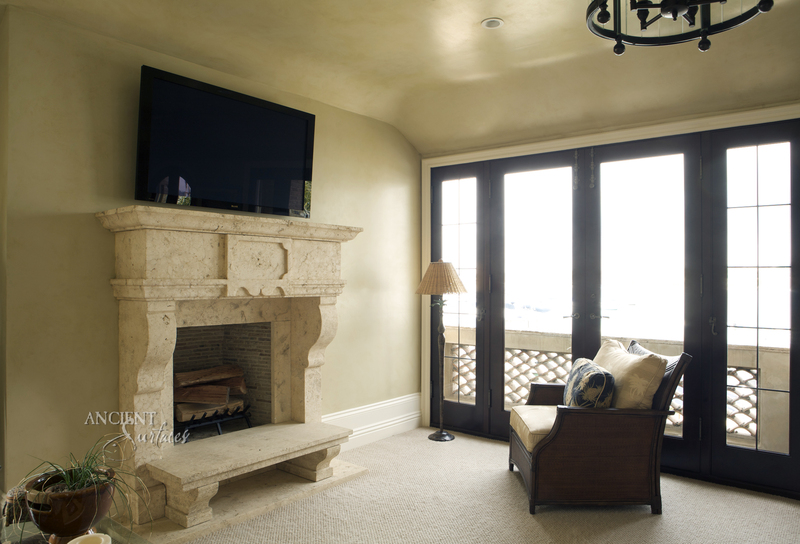 Antique fire surrounds make an excellent focal point for the interior designer. 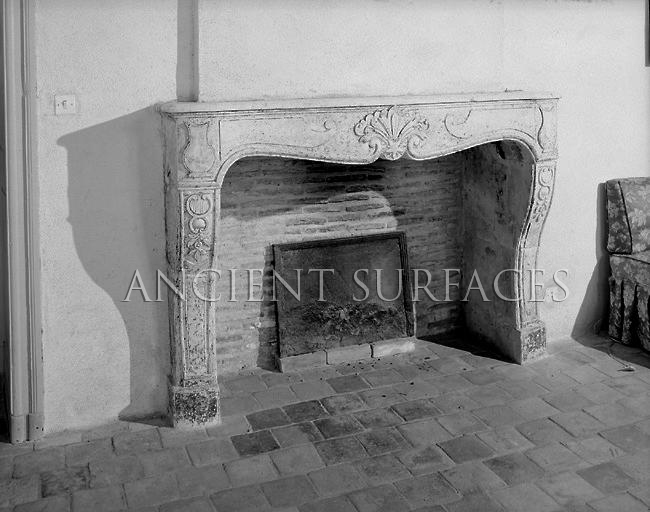 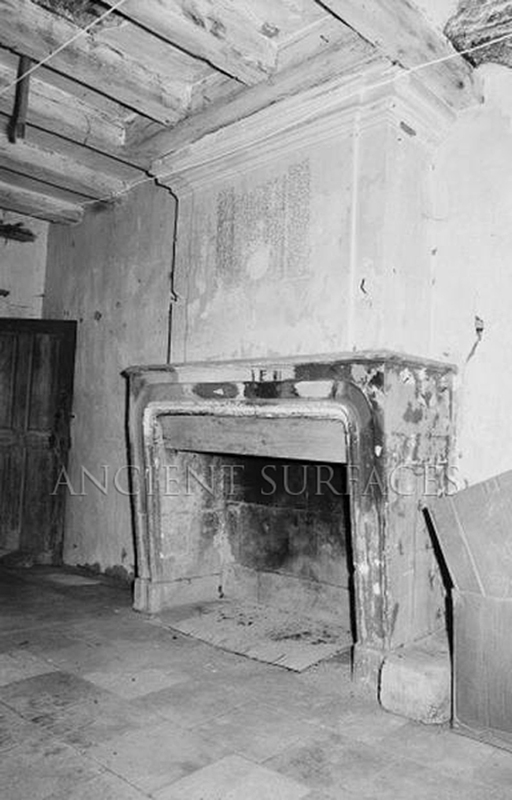 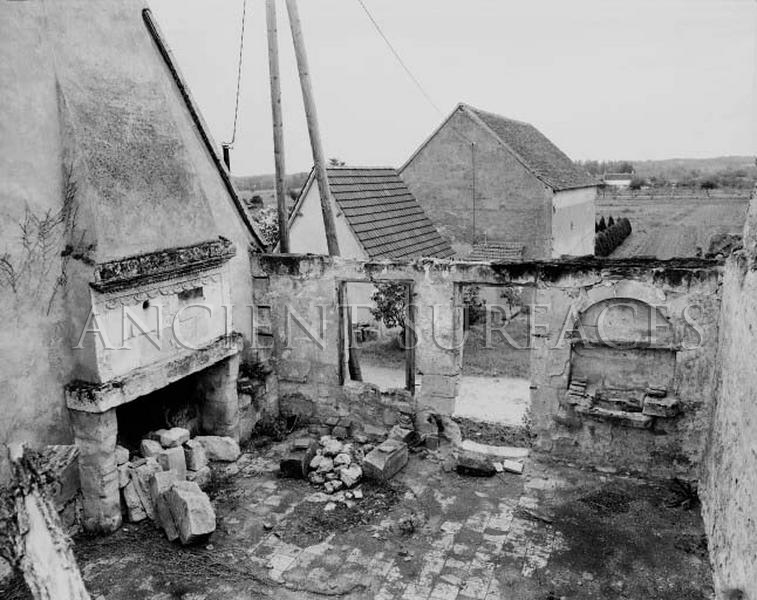 Many period homes lost their interiors completely during the centrally-heated second half of the twentieth century, when so many antique fire surrounds were removed from their original homes. 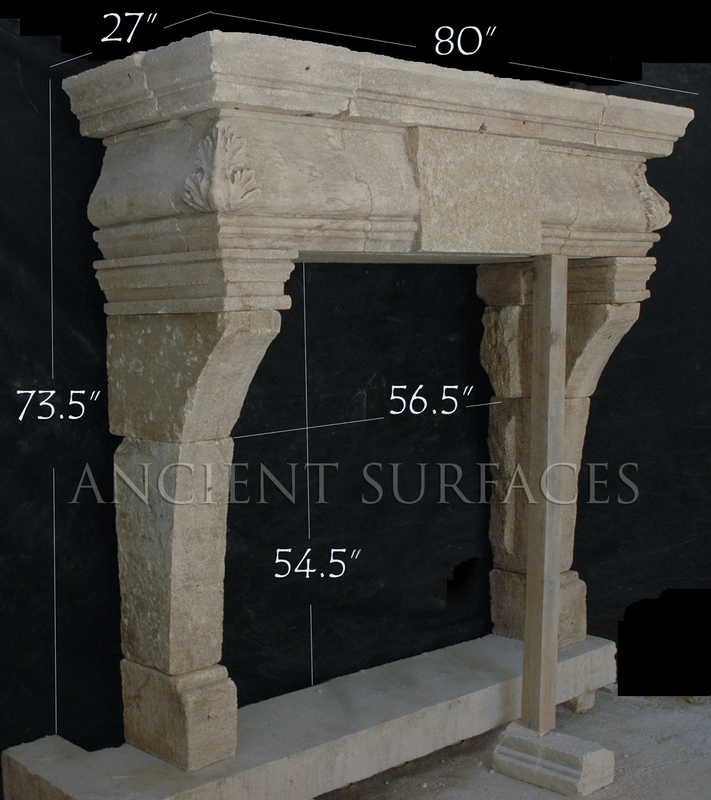 Carefully chosen antique fire surrounds will provide that creative spark to bring character back into a ruthlessly modernized interior. 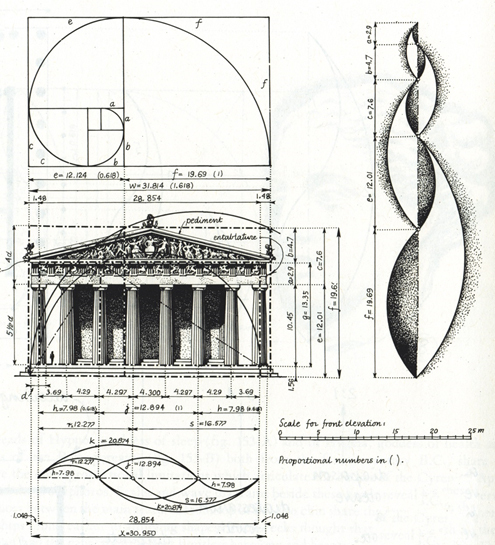 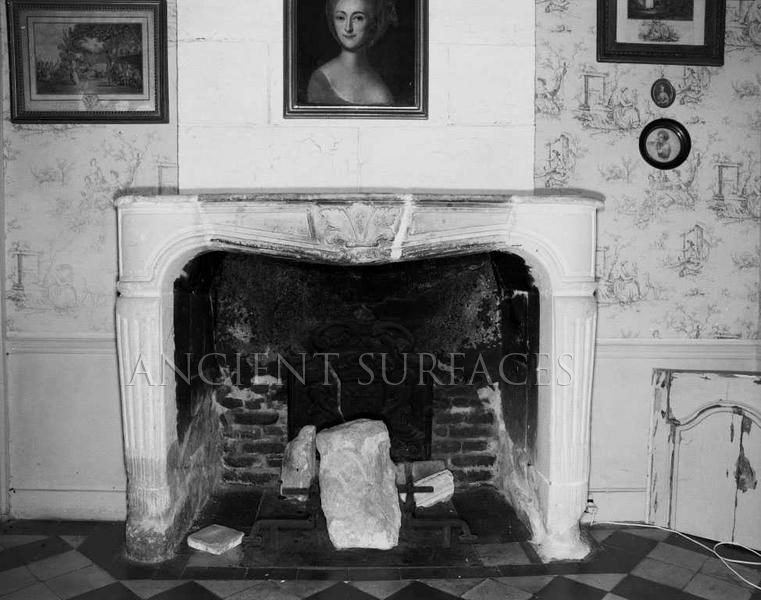 The word surround depicts the skirting material generally stone since stone was noncombustible and a bad heat conductor so someone touching the surround wouldn’t suffer from 3ed degree burns! 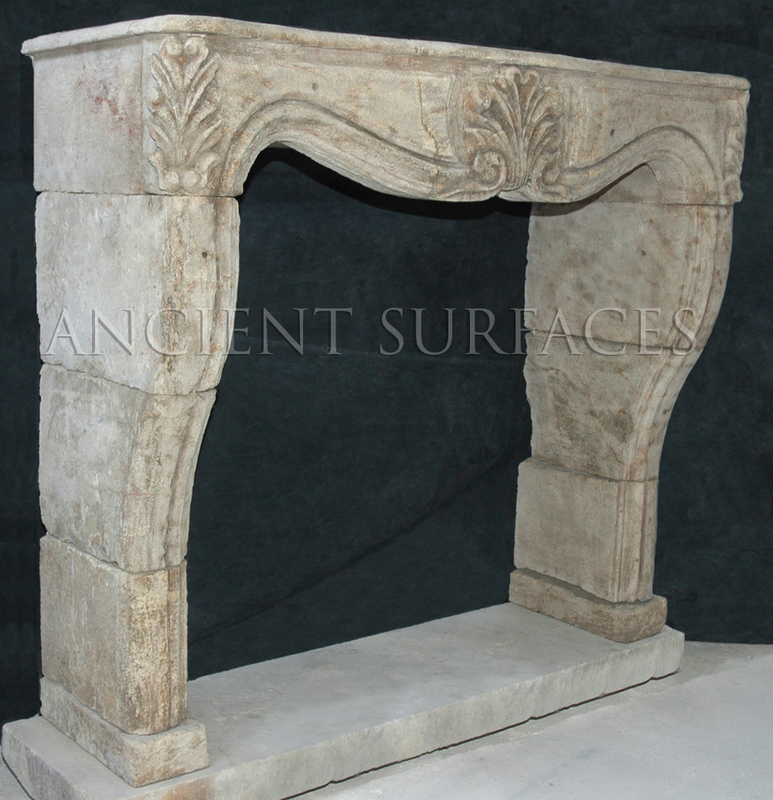 Antique mantels are the elegant suits our forebears chose to clothe their otherwise utilitarian fireplaces in. 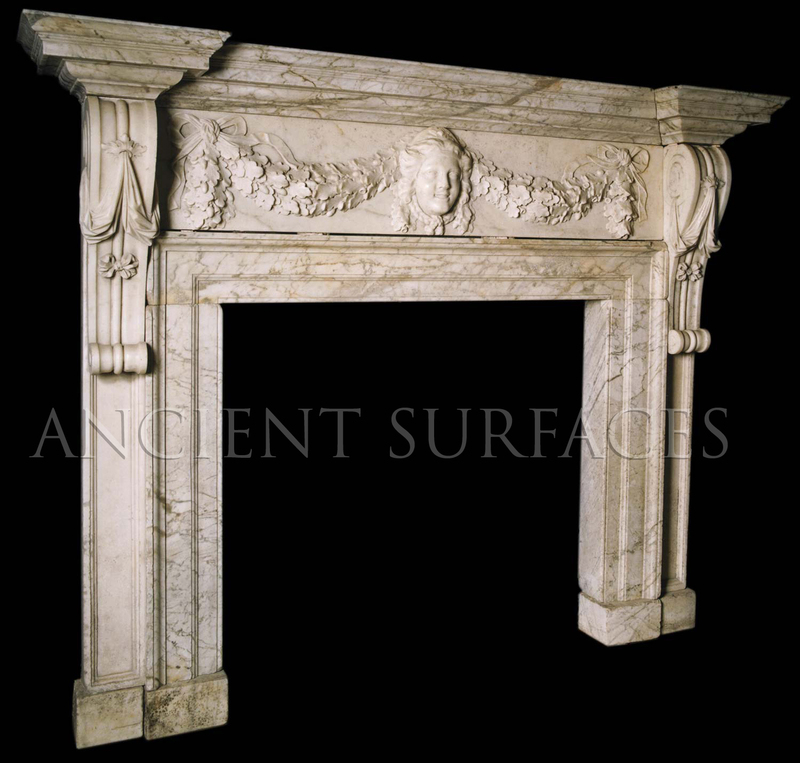 The term “mantel” is a variation of the word “mantle”, meaning cloak or coat, and it is true that the best antique mantels lend style to a room just as a well-cut bespoke suit adds style to a man. 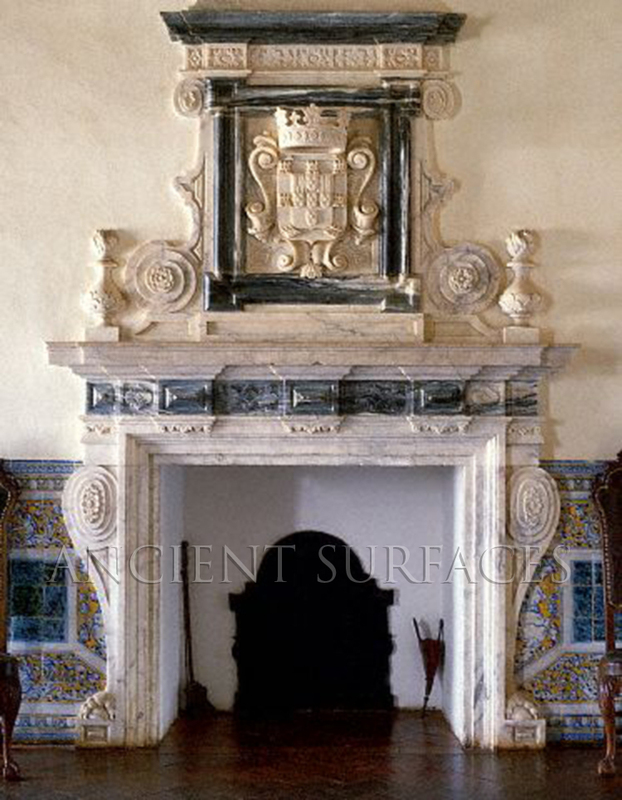 Funny enough the term bespoke that originated in the 17th century originated in tailory and fond its direct secondary use in mantel making. 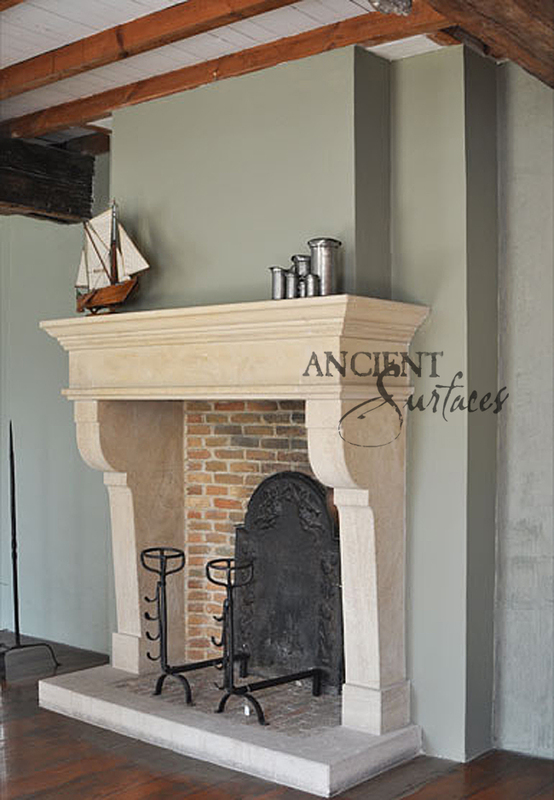 Today the terms ‘mantel’ and ‘mantle’ are totally interchangeable and receive about equal Google fits amongst people searching for fireplaces. 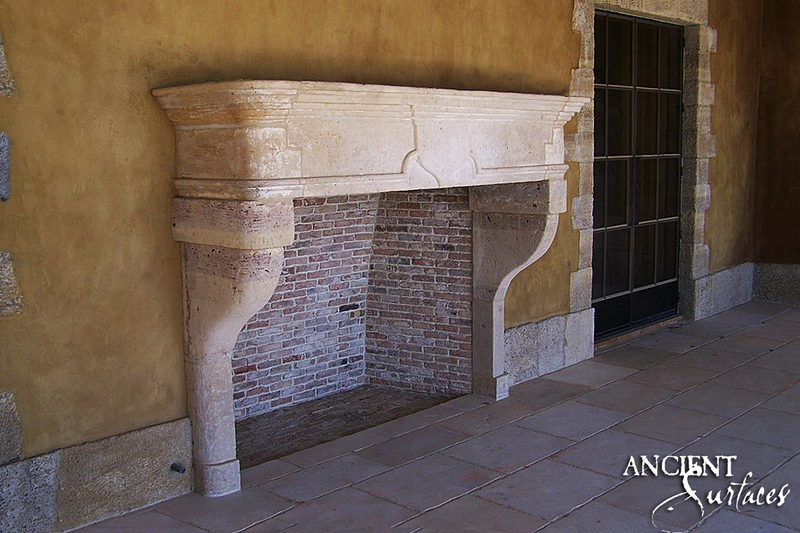 Chimneypieces are the heart of the home. 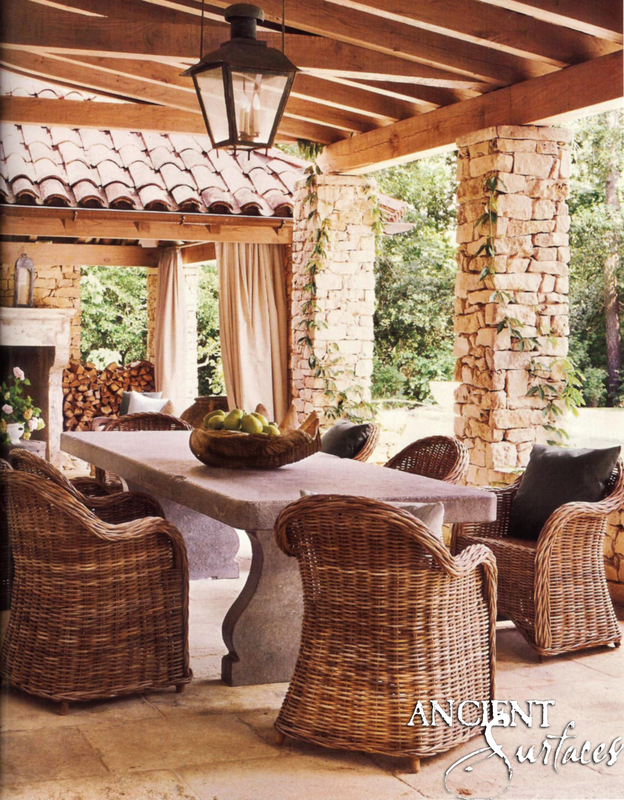 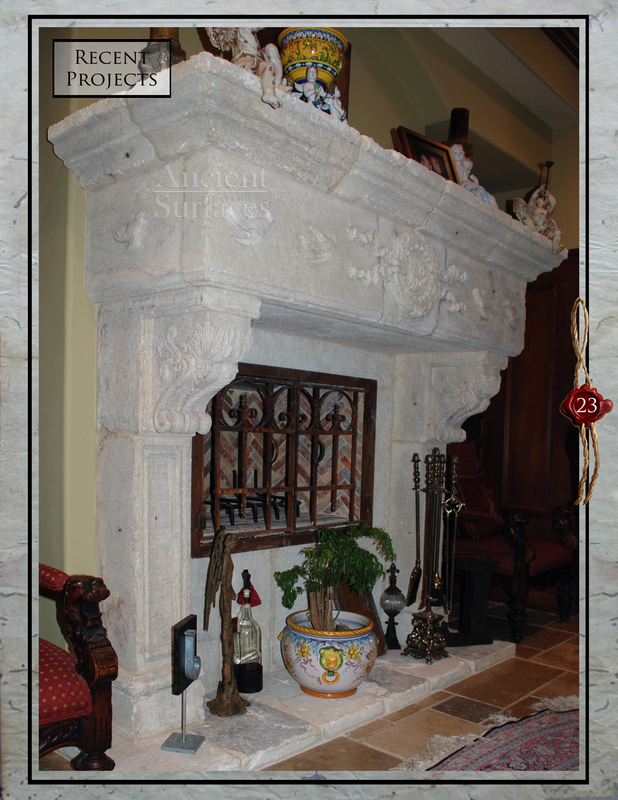 Well-used chimneypieces become part of the family. 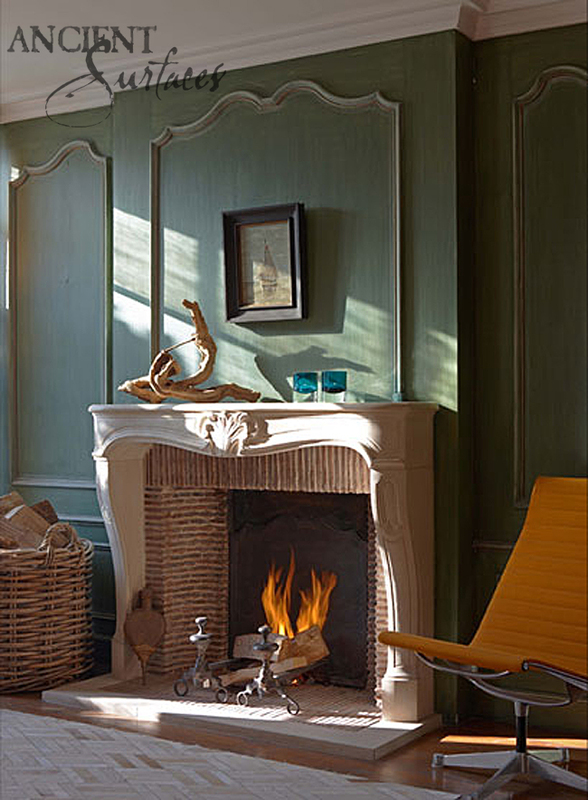 Early in the evening as its flames are first kindled its flames leap high and it blazes brightly, accompanying the chatter and conviviality of a pleasant evening in. 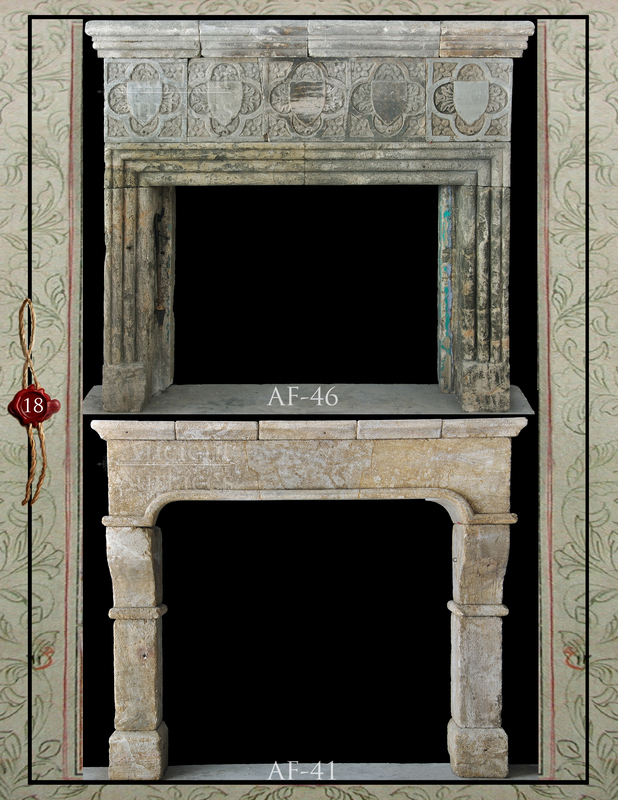 As the evening strolls on the jumping flames become lazier, receding into a radiant glow, while the entire chimneypiece becomes hot to the touch. 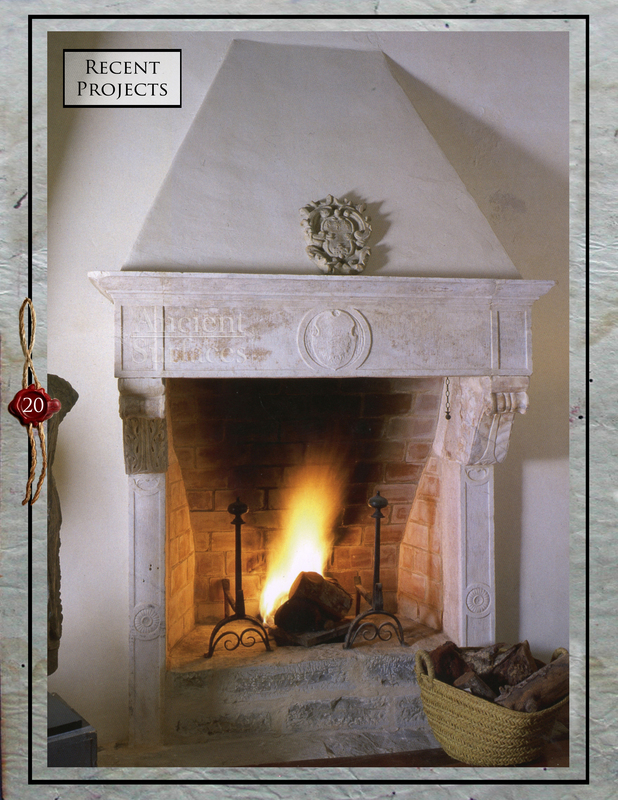 As the last person creeps up the stairs to bed, the final embers glimmer in the hearth and the warmth of the chimneypiece is spread around the whole house. 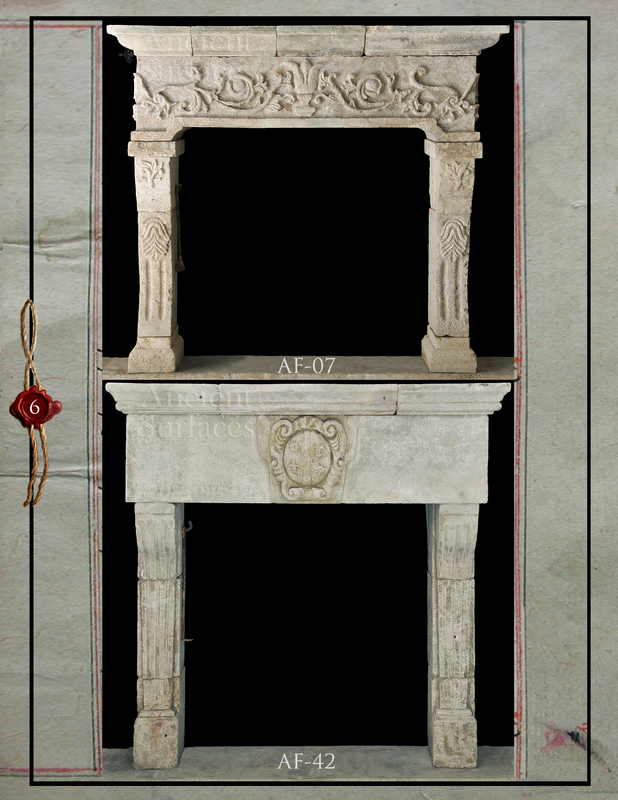 Antique mantelpieces are somewhere for showing. 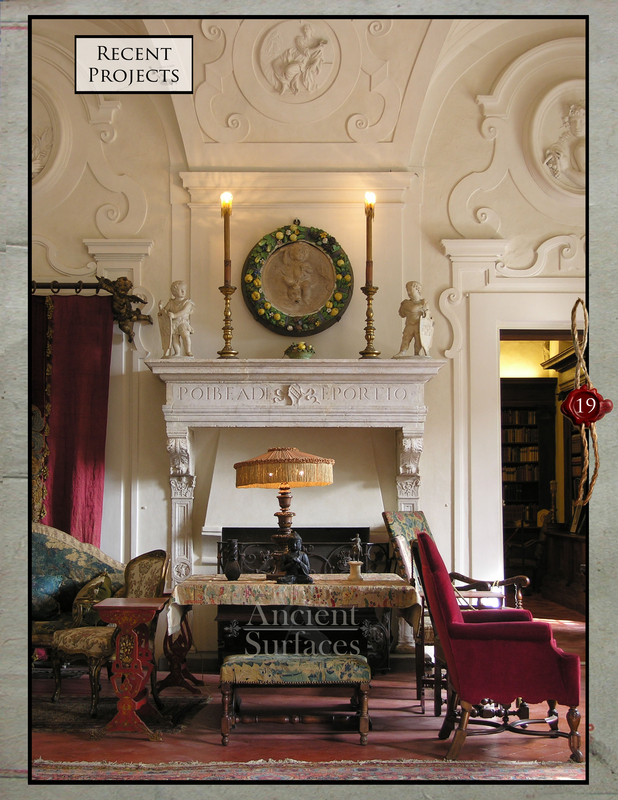 Clocks, photographs, ornaments, how many people display their most precious memories on an antique mantelpiece? 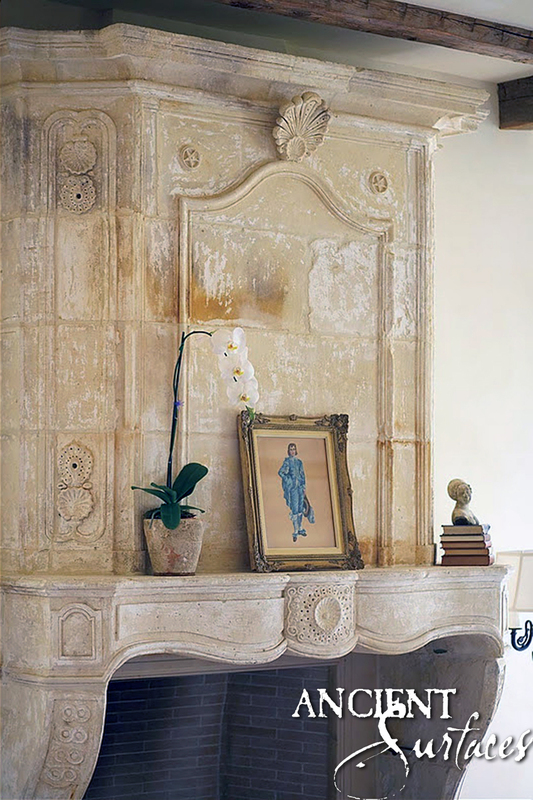 Everyone who has one!Antique mantelpieces are somewhere for inspiring. 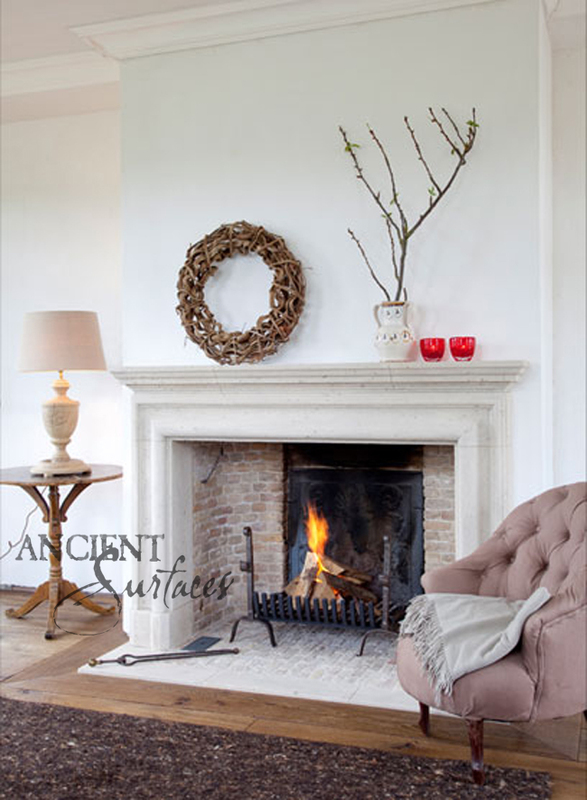 We’ve all read in front of the fire, occasionally glancing up to revolve our thoughts in the changing shapes and shadows of the flames. 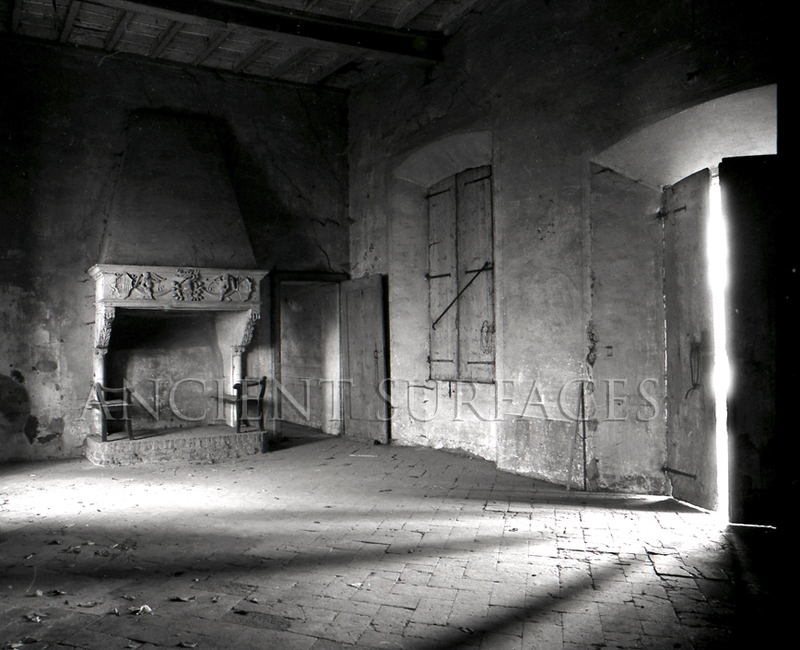 The depression of dark Winter nights is transfigured into nostalgic reflections by the glowing optimism of the open fire. 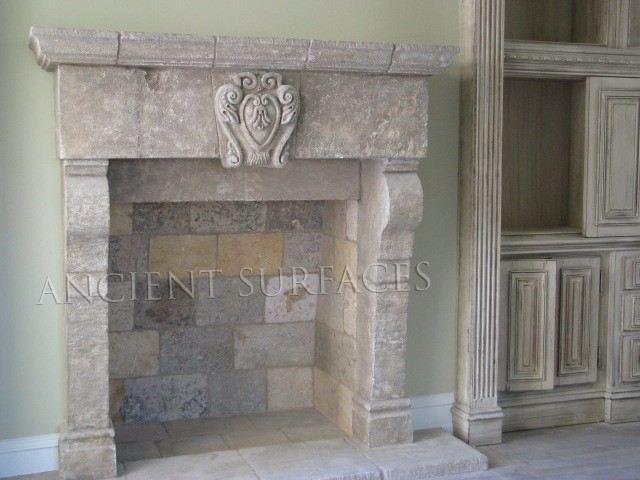 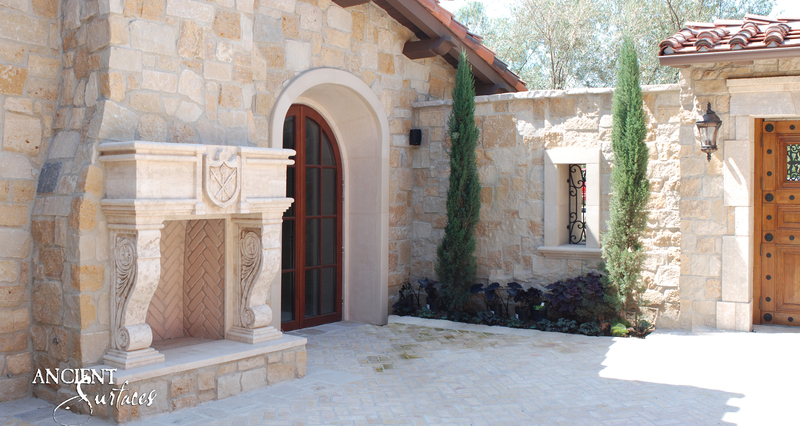 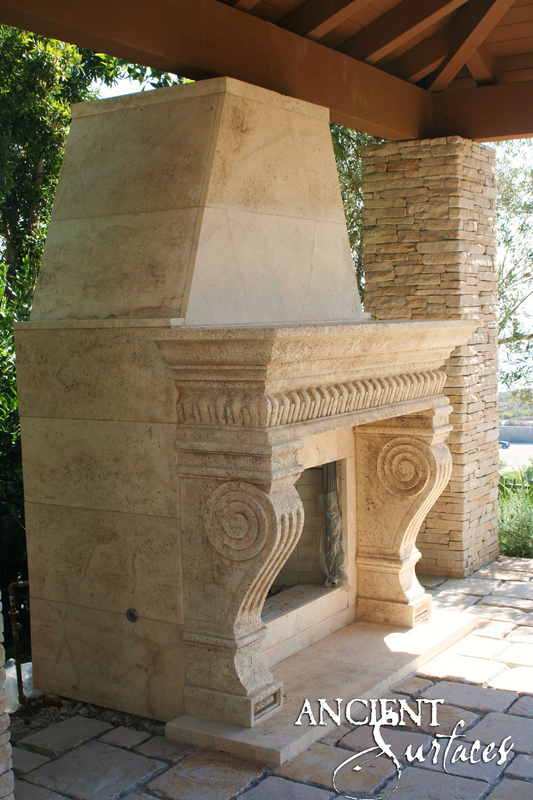 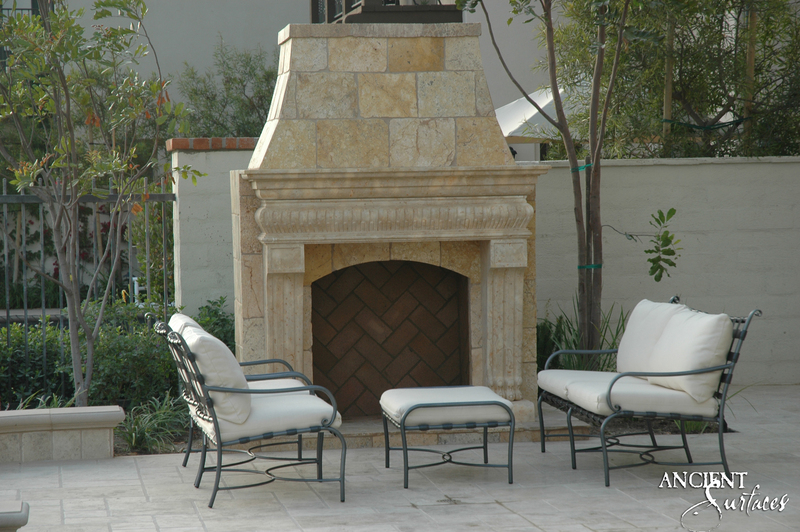 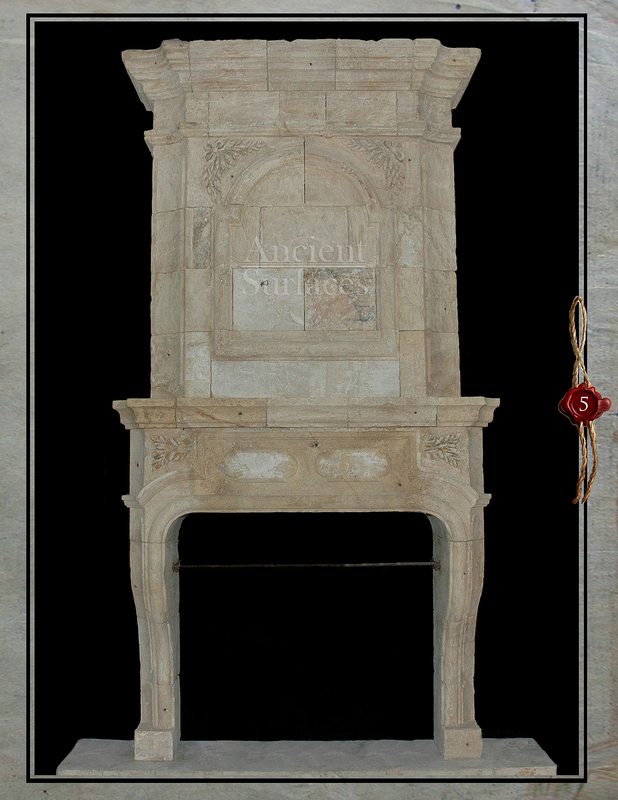 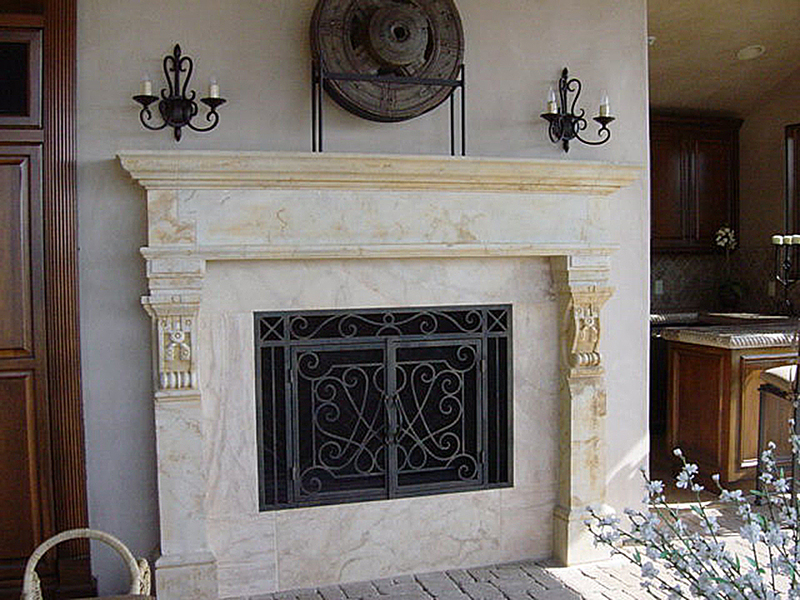 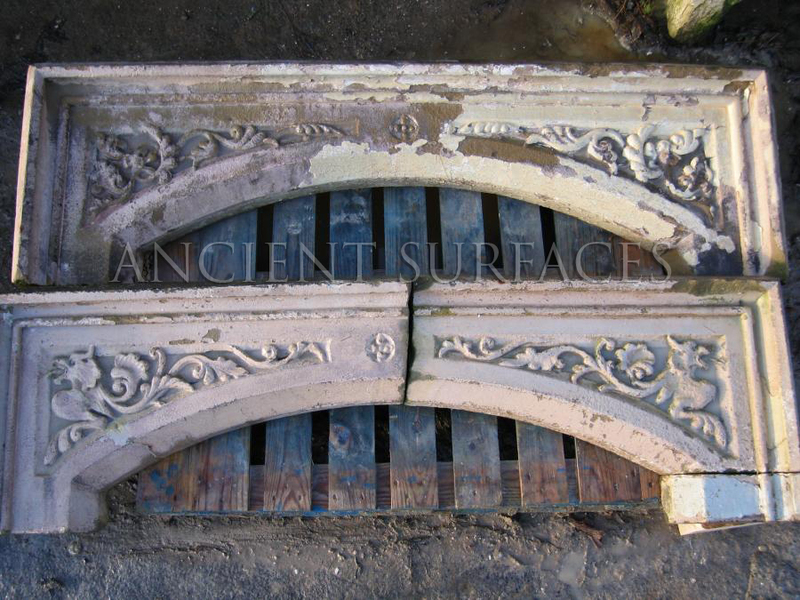 We specialize in the salvage, restoration and supply of reclaimed fireplaces. 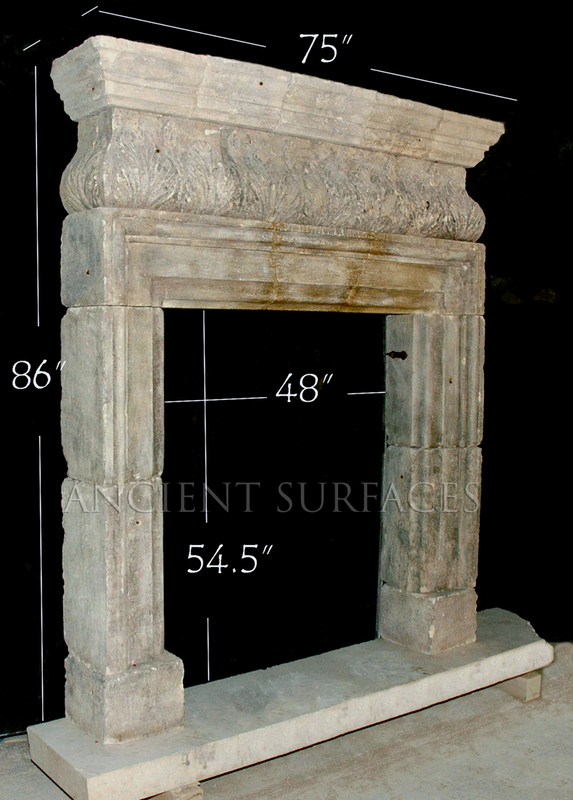 Why settle for new fireplaces when you can get reclaimed fireplaces? 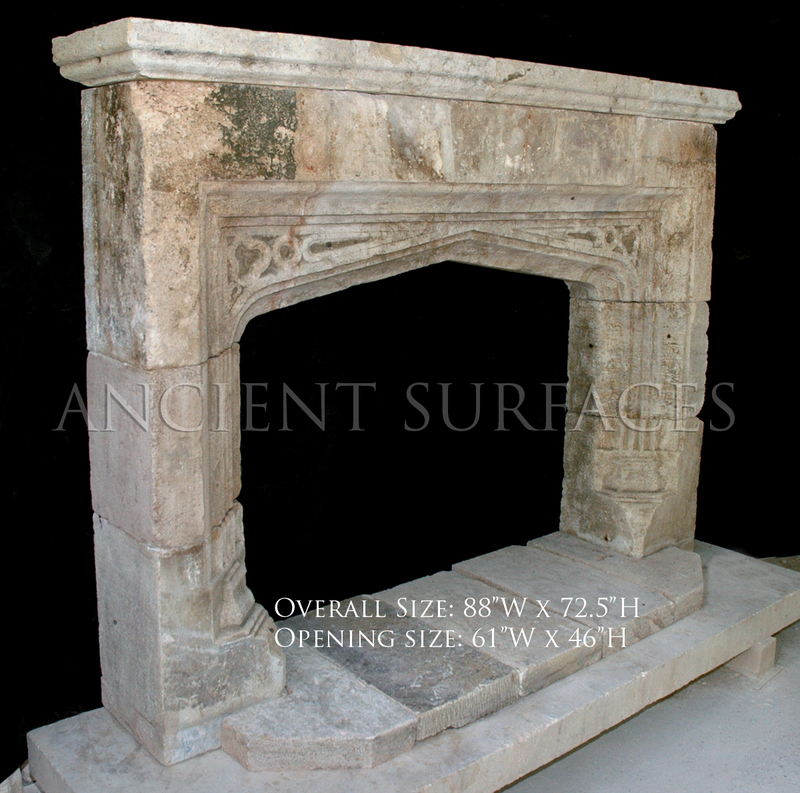 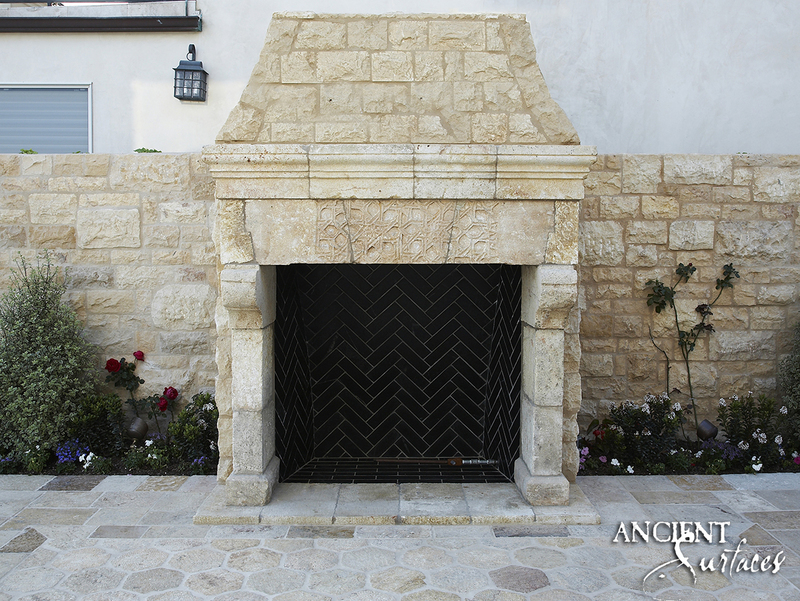 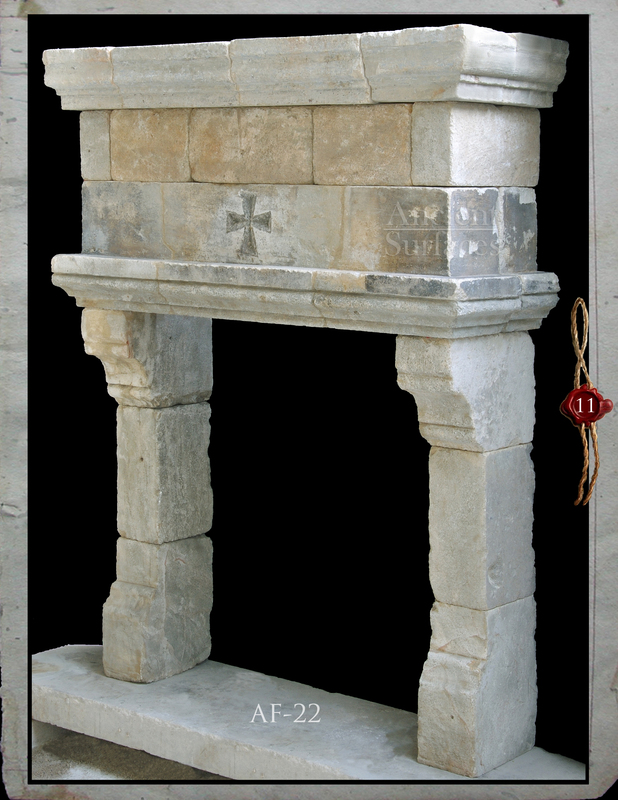 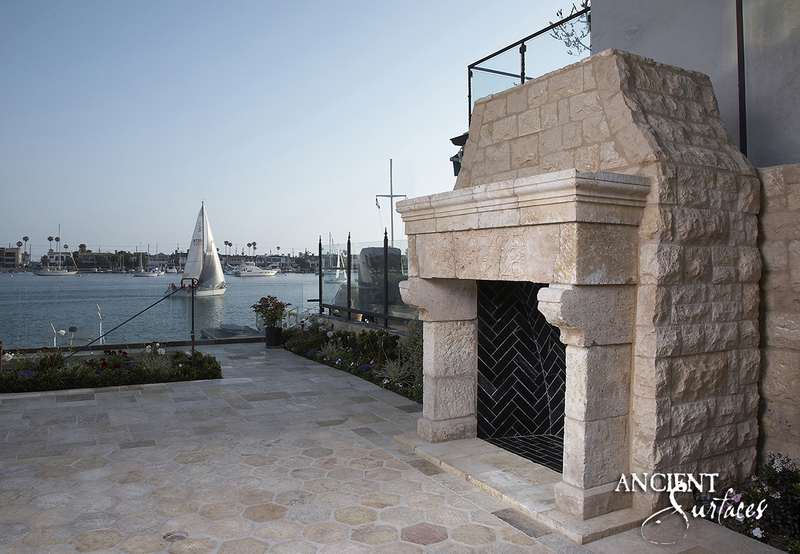 Bring character and history into your home with our reclaimed fireplaces. 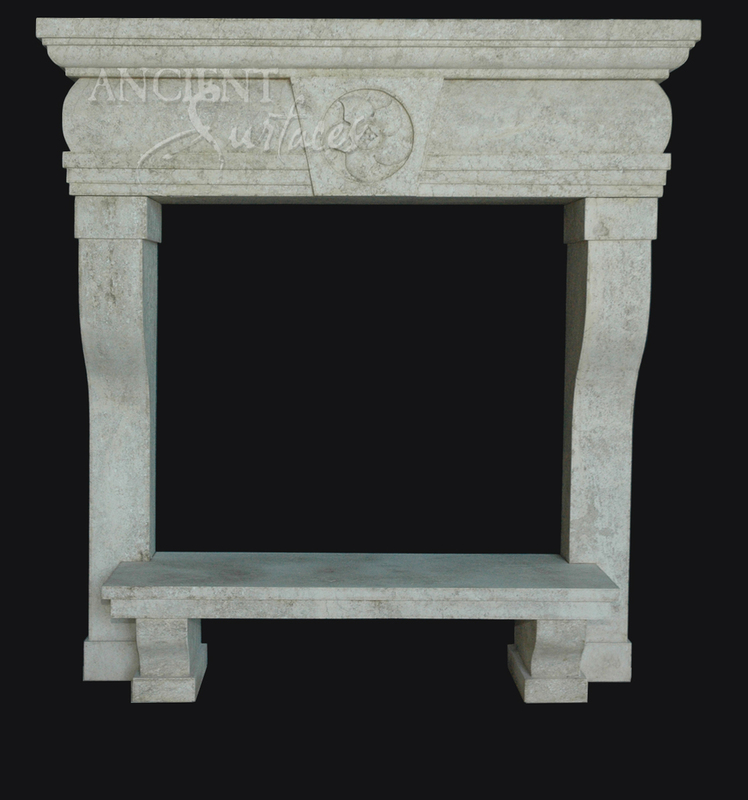 These original mantles can reinvigorate almost any room, while also providing light and warmth. 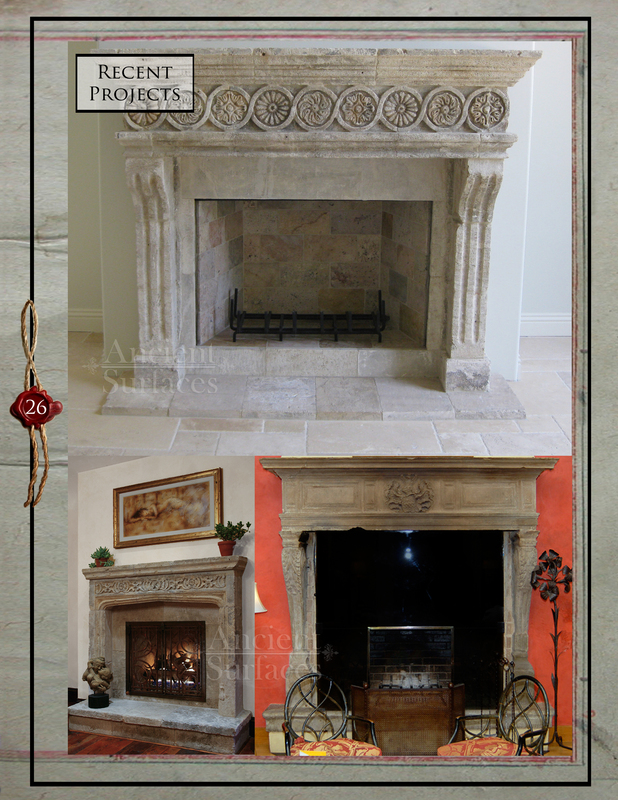 Reclaimed fireplaces are restored by us to the highest standard, with an unprecedented level of care taken over every part of the restoration of these original fireplaces. 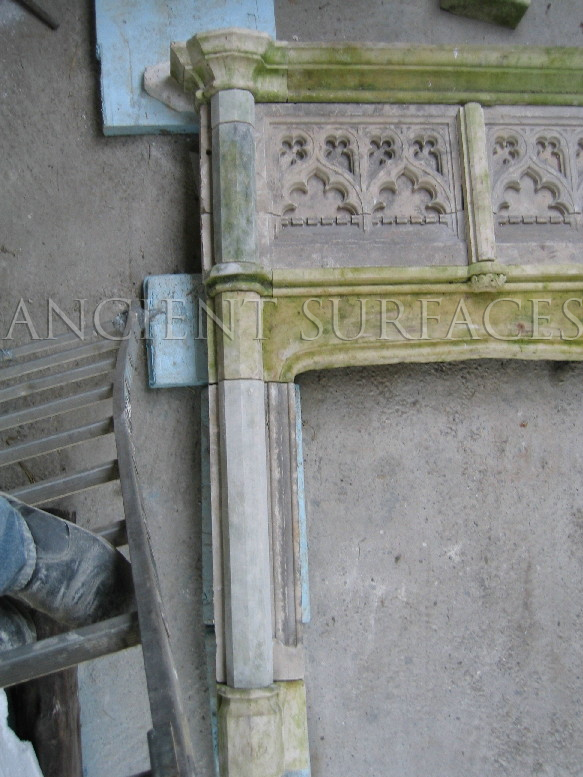 We work in conjunction with many privately and publicly preserved estates. 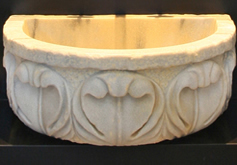 We are also a member of many Guilds.